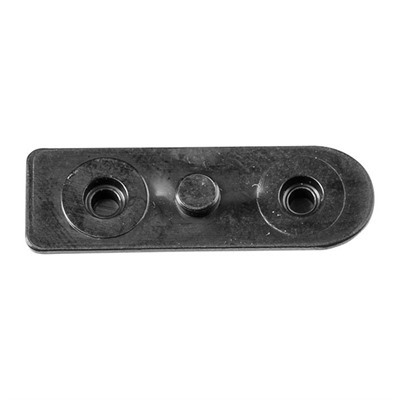 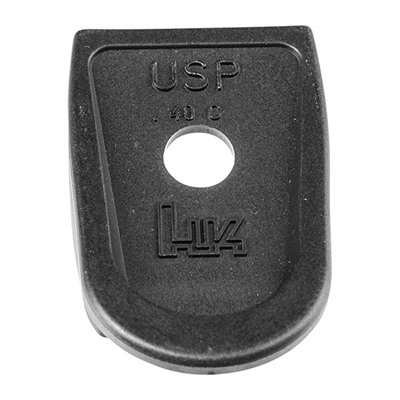 Usp Locking Plate, Usp40, 10rd. 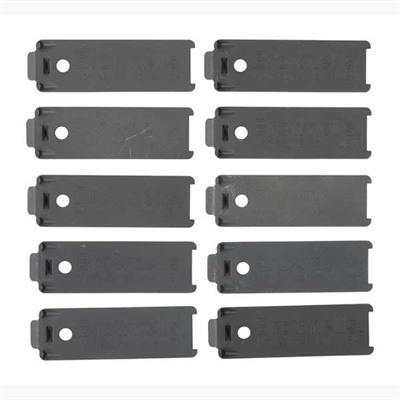 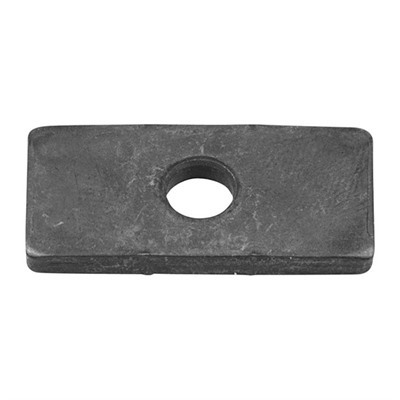 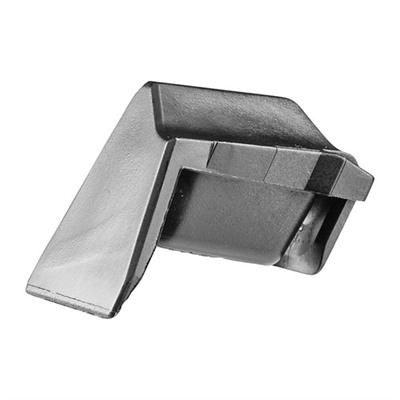 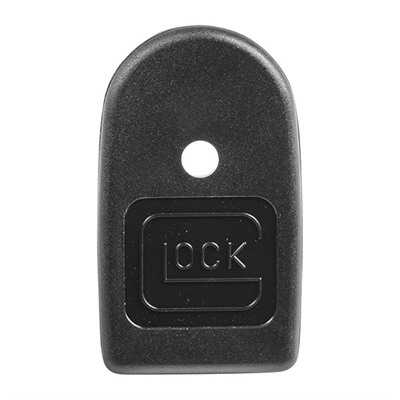 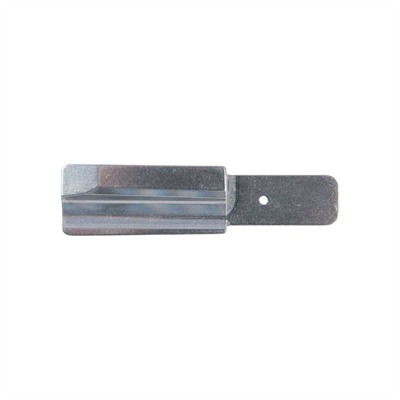 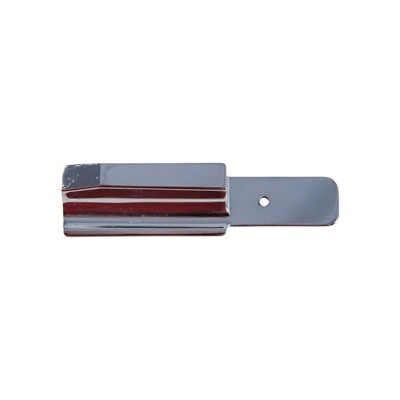 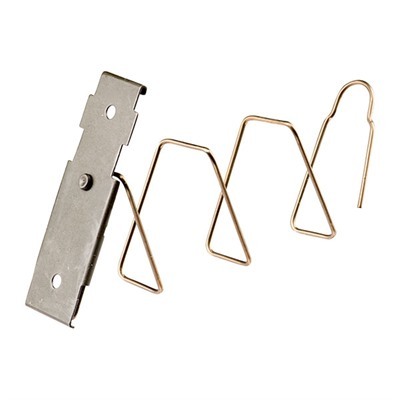 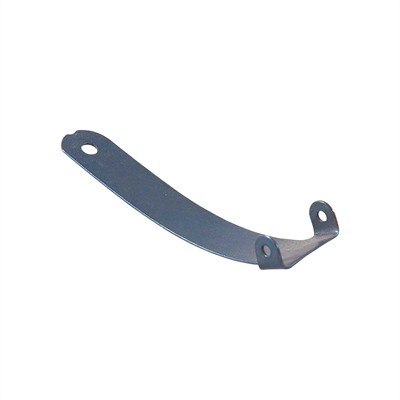 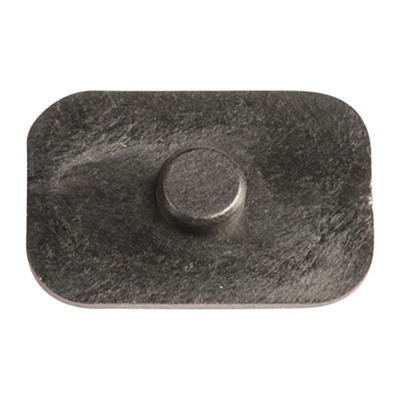 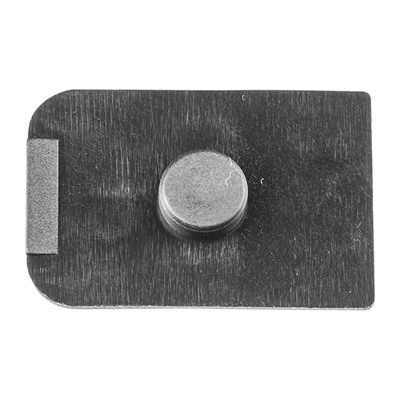 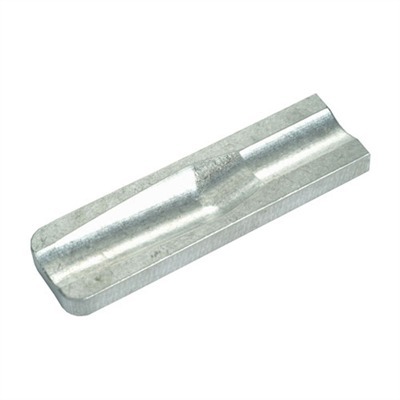 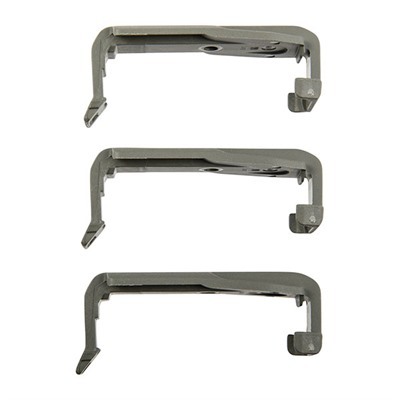 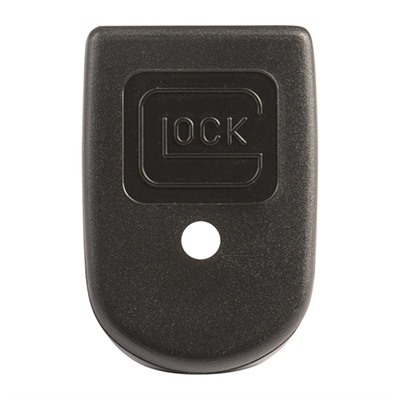 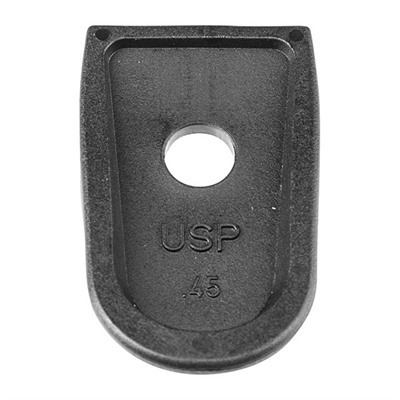 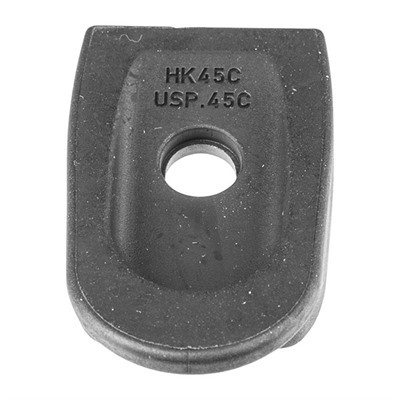 Usp Locking Plate, Usp45, 10rd. 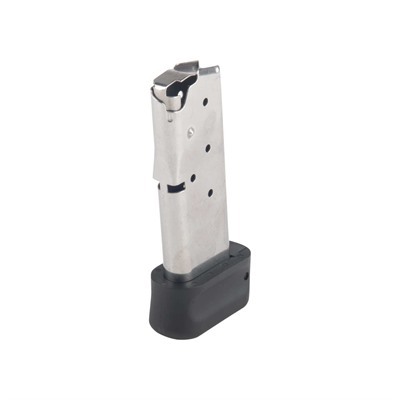 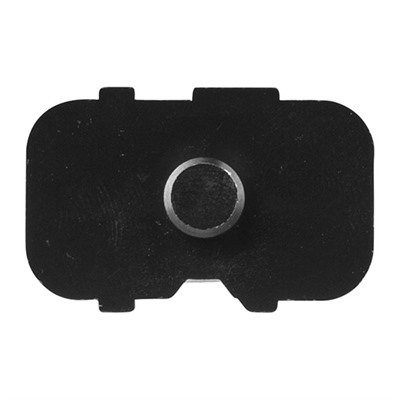 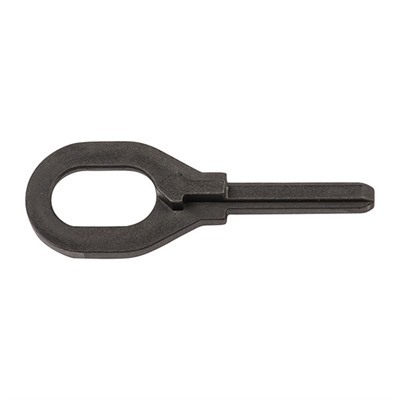 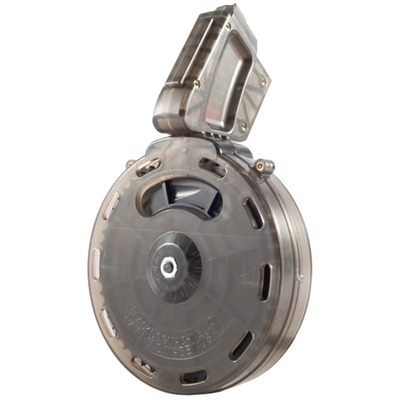 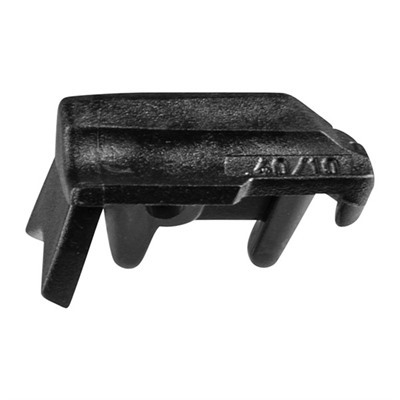 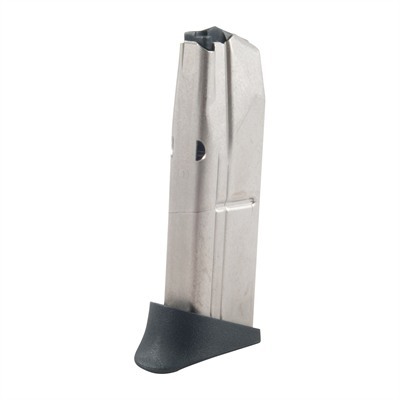 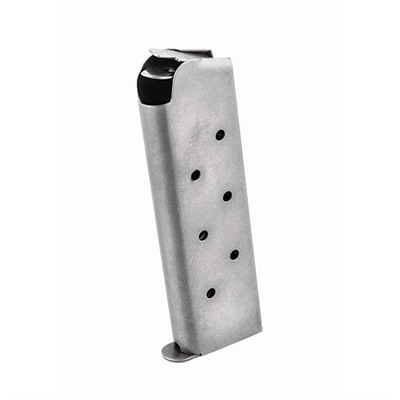 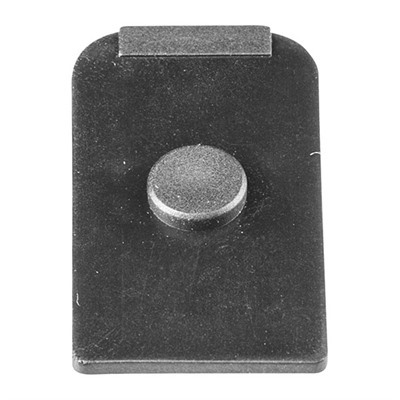 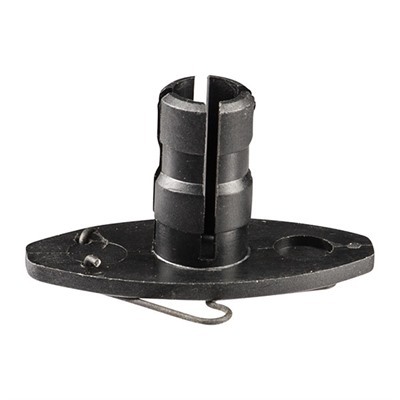 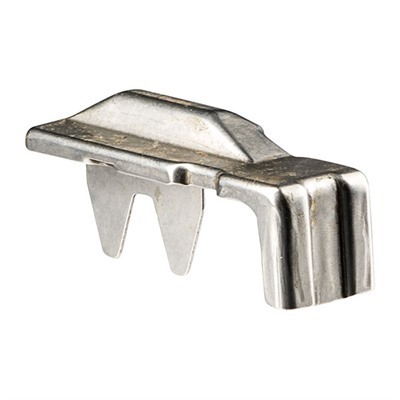 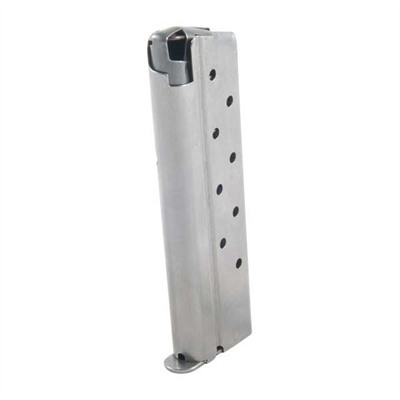 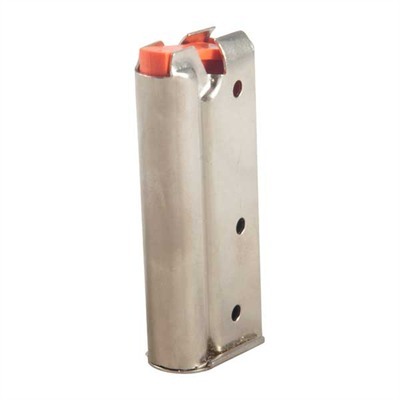 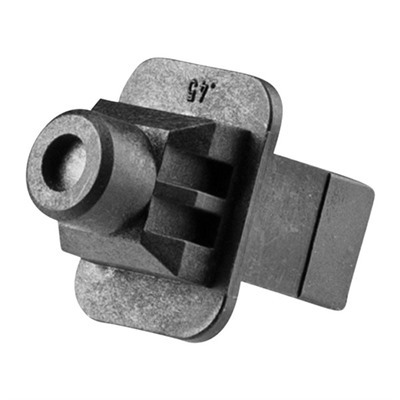 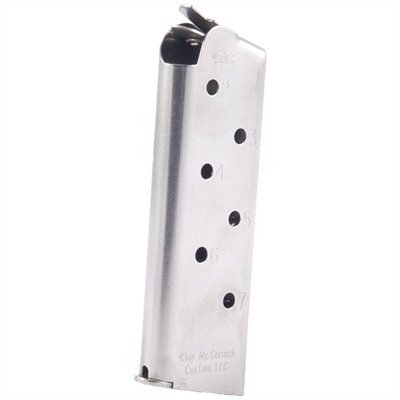 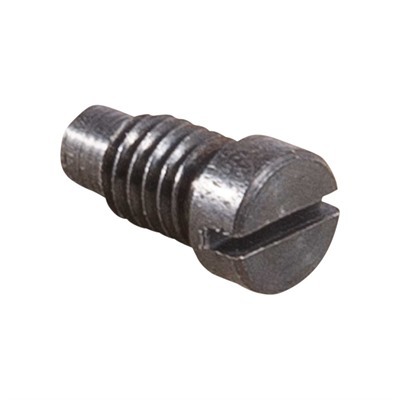 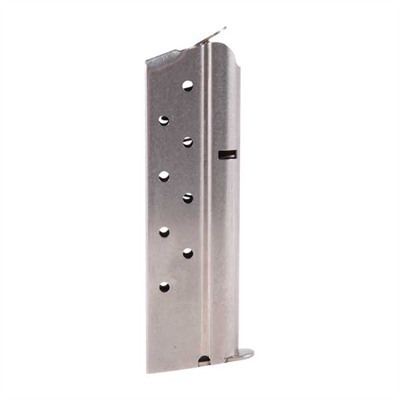 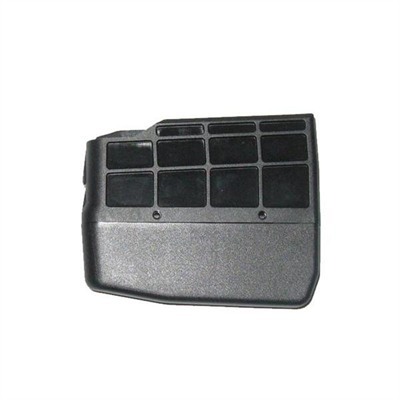 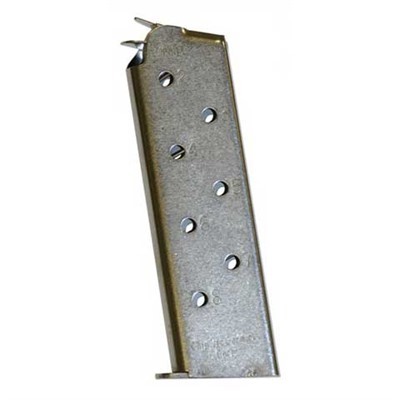 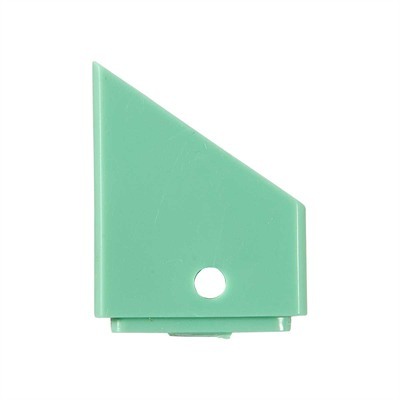 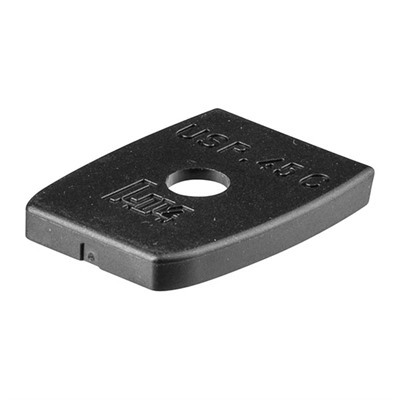 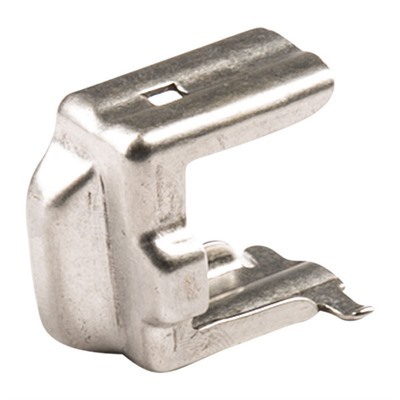 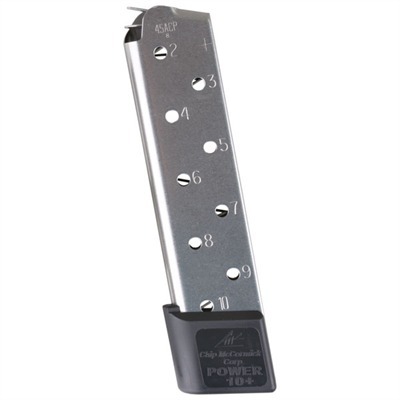 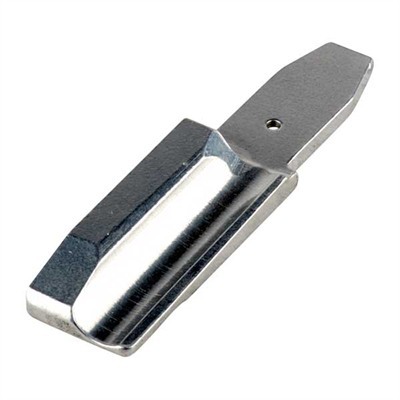 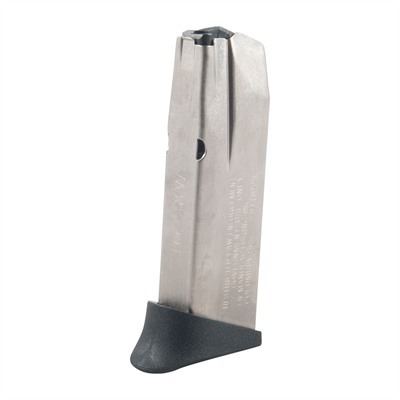 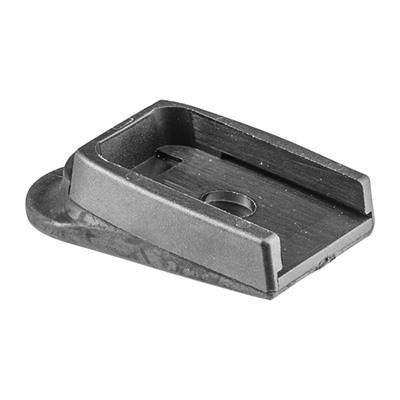 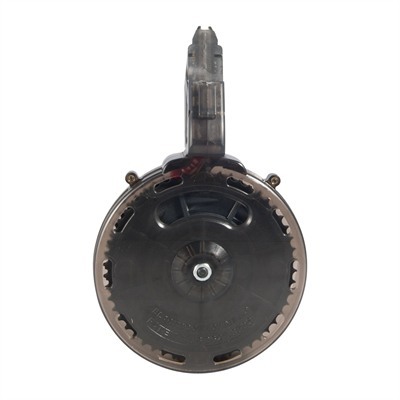 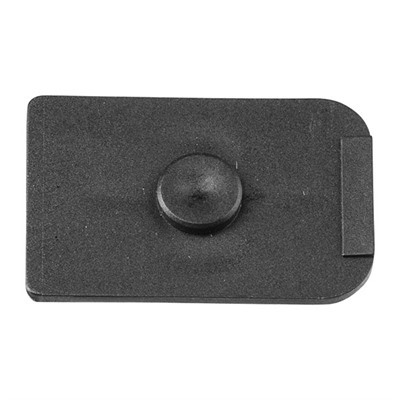 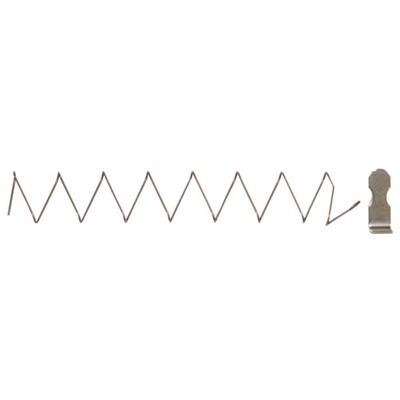 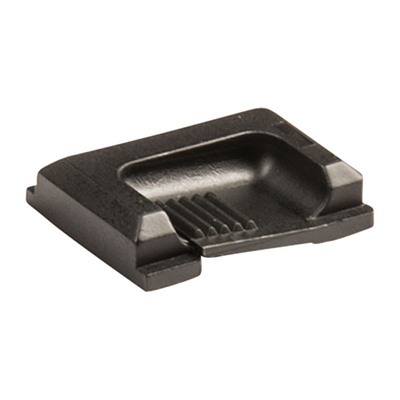 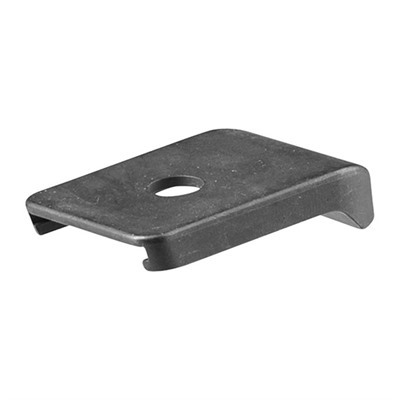 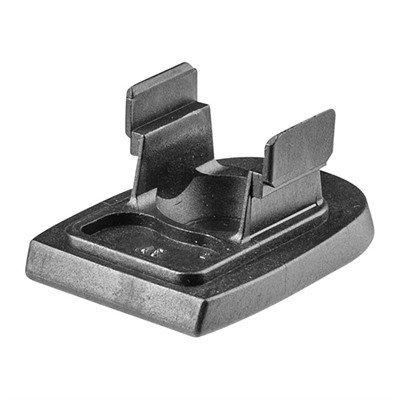 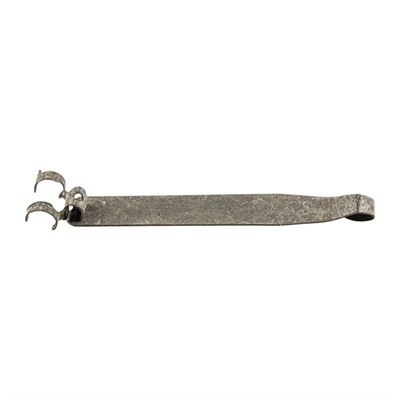 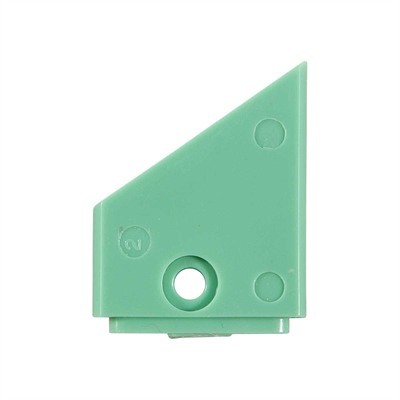 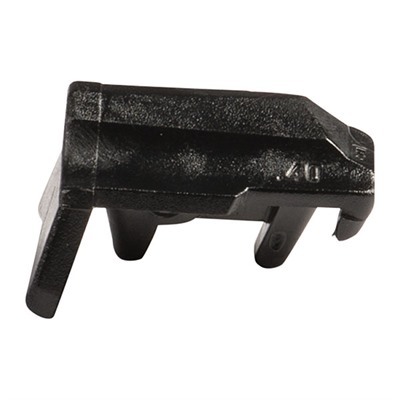 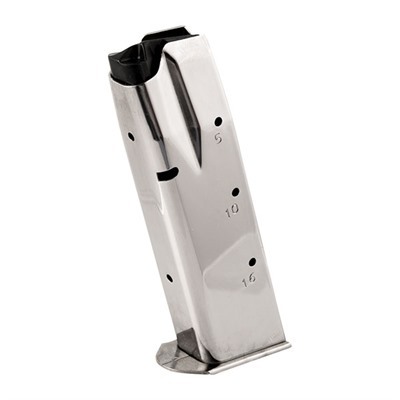 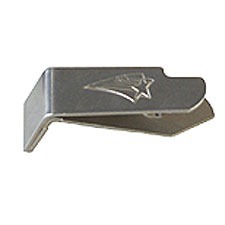 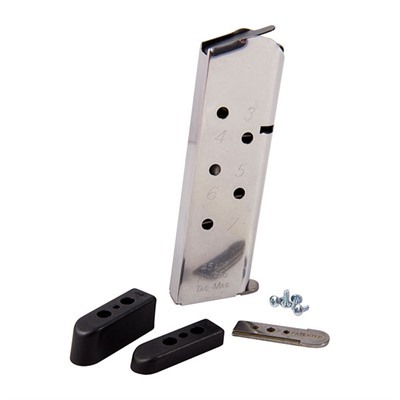 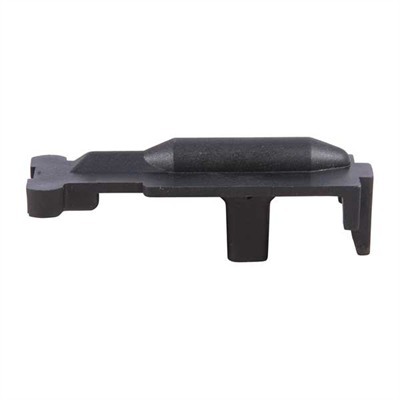 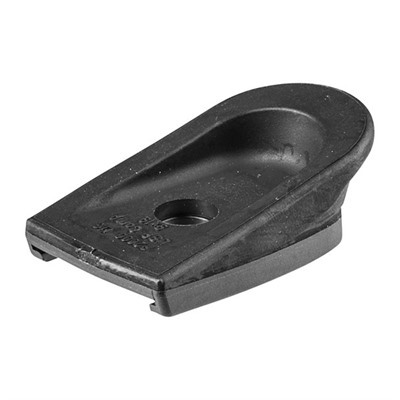 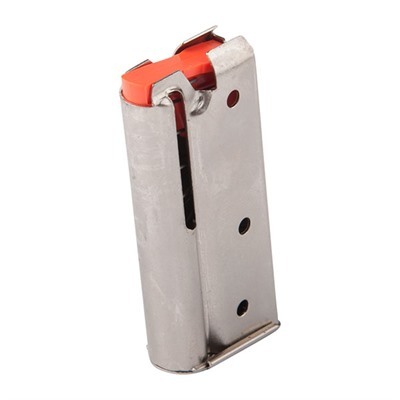 Usp Locking Plate, Usp45 Compact, 8rd. 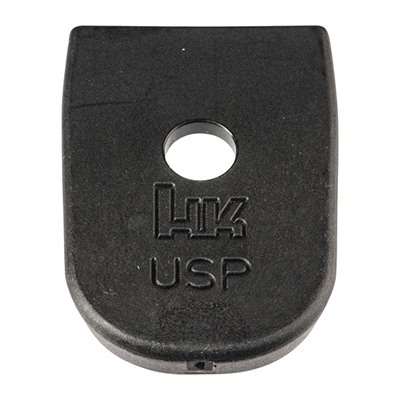 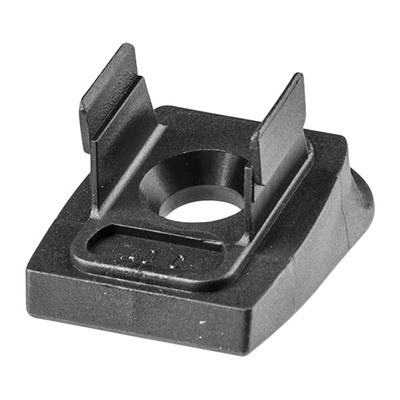 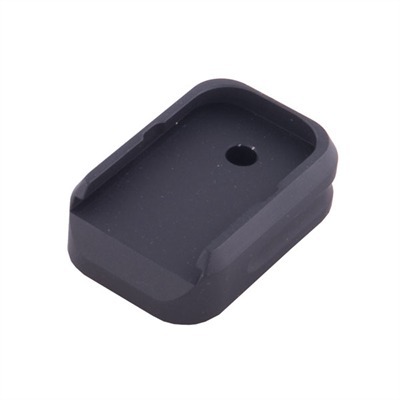 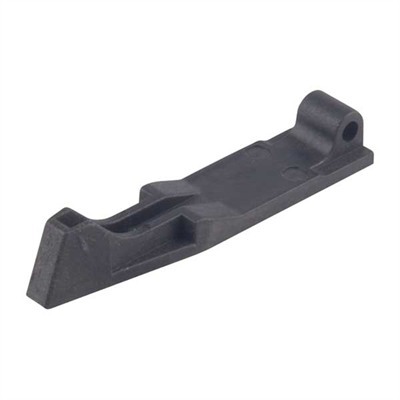 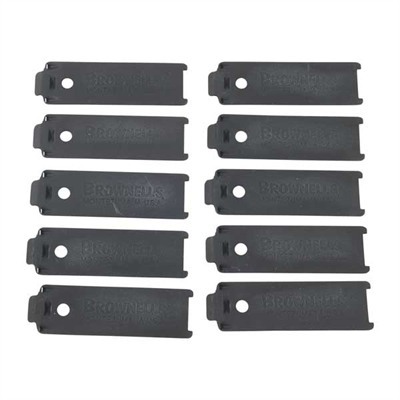 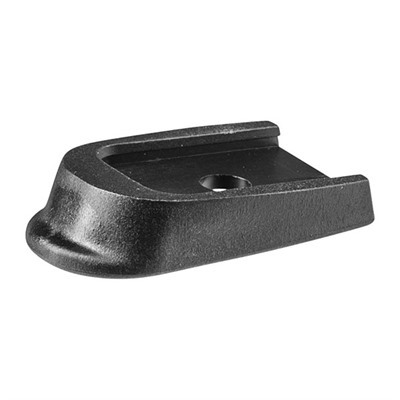 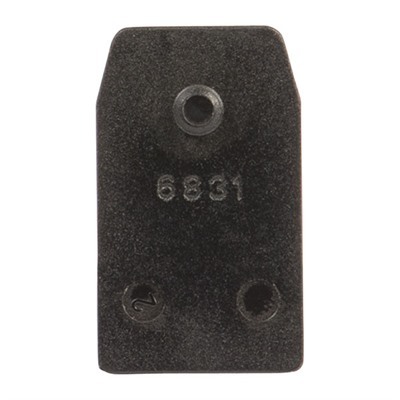 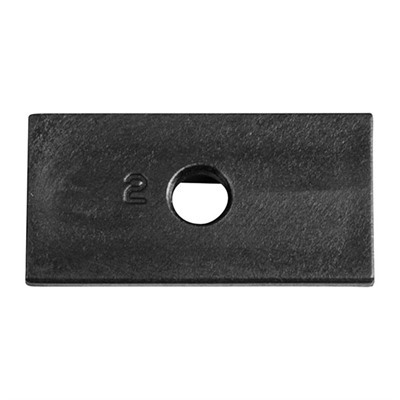 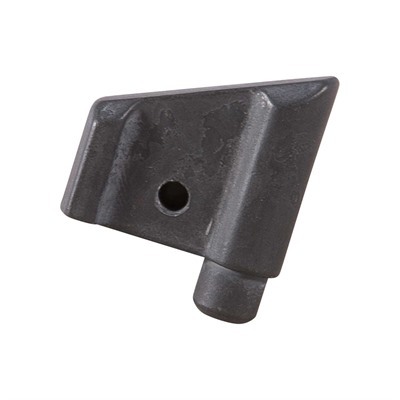 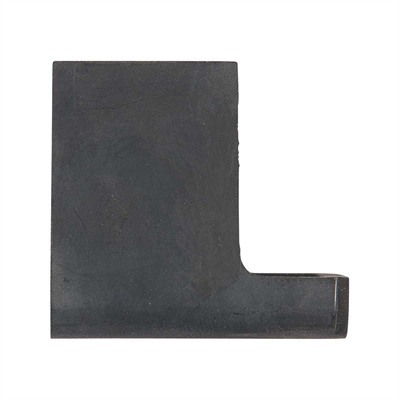 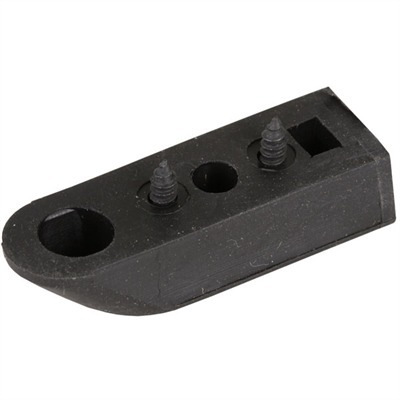 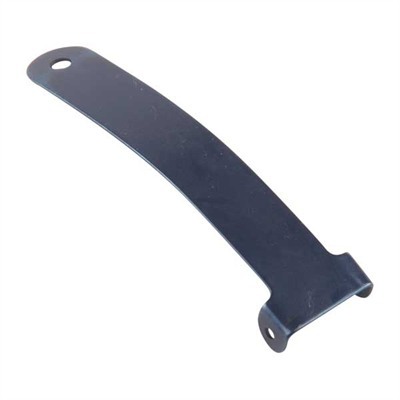 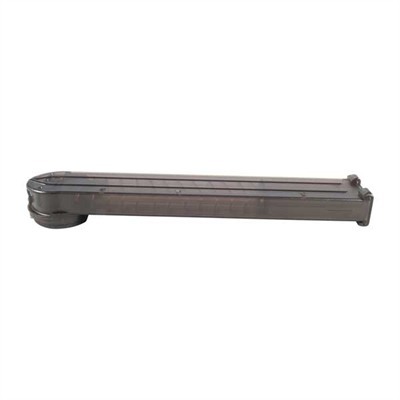 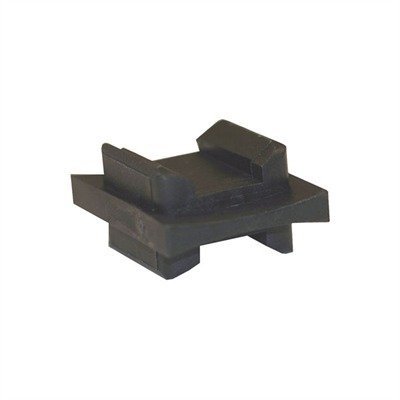 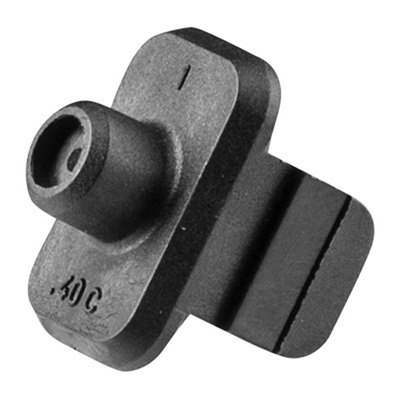 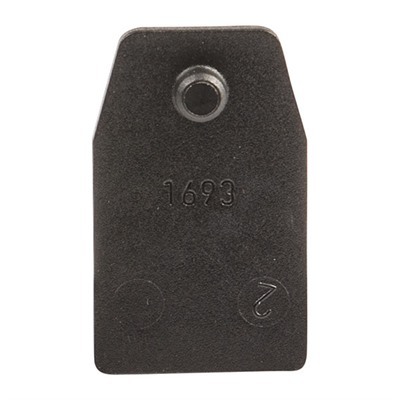 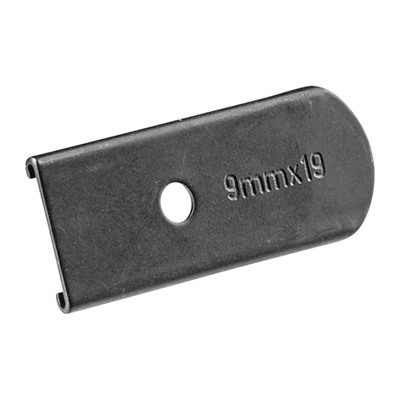 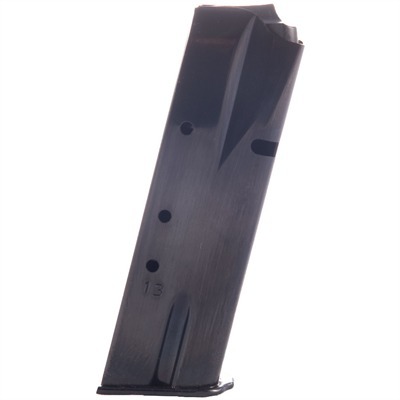 Usp Locking Plate, Usp9c, 10rd. 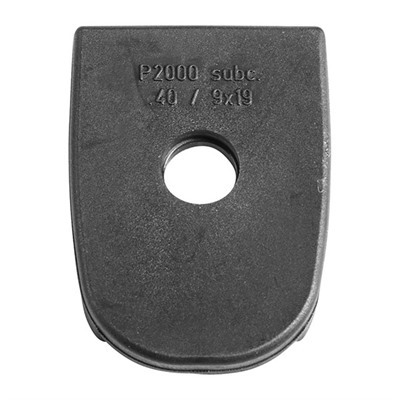 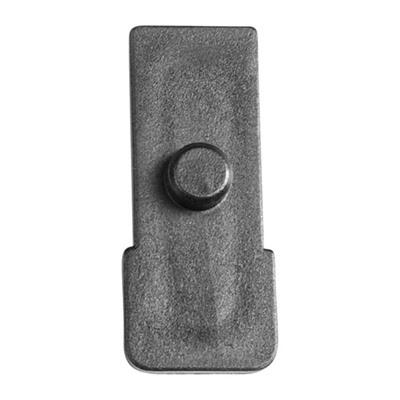 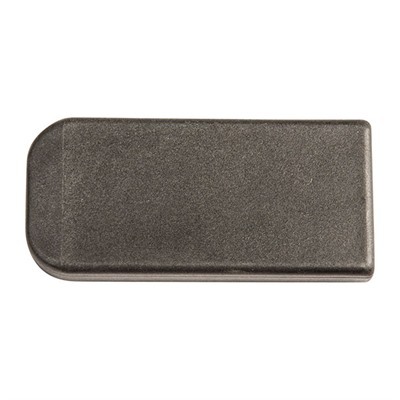 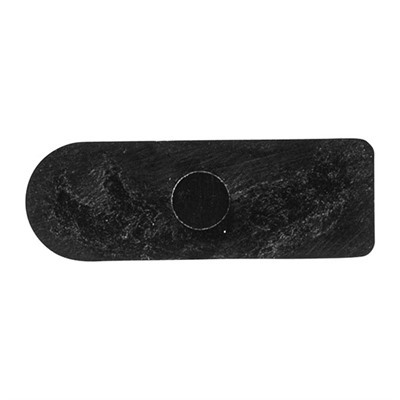 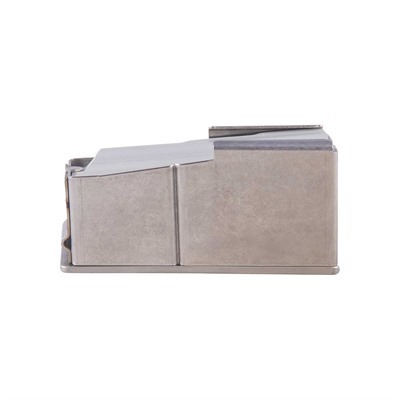 P2000 Floor Plate, P2000sk, Std. 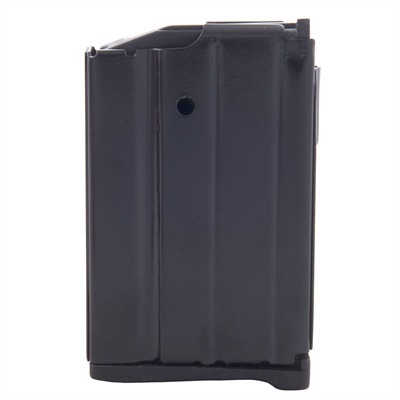 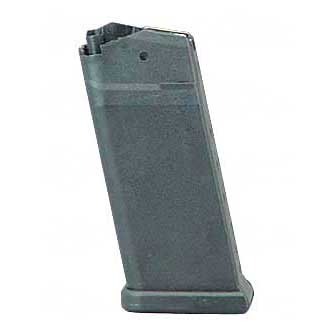 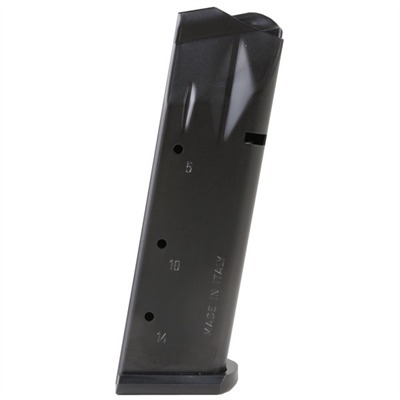 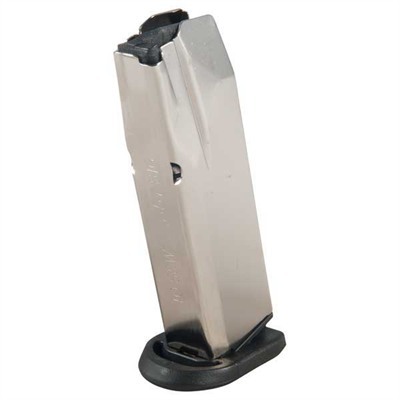 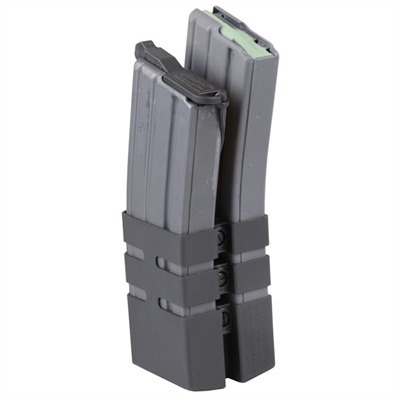 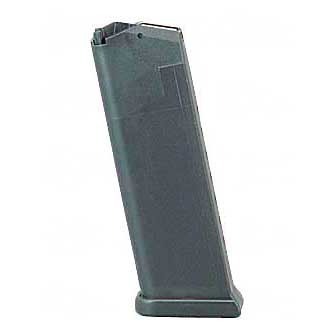 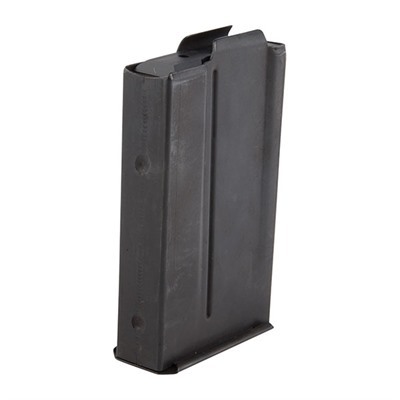 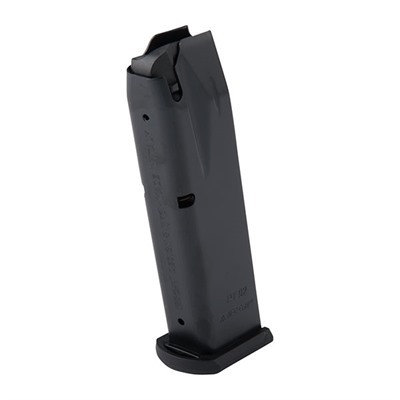 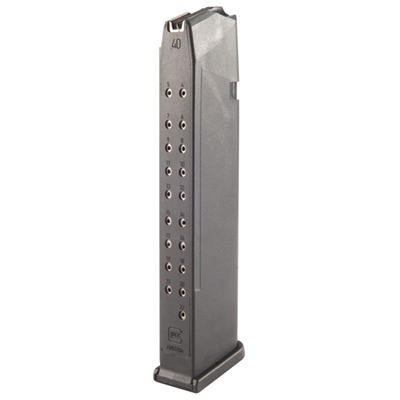 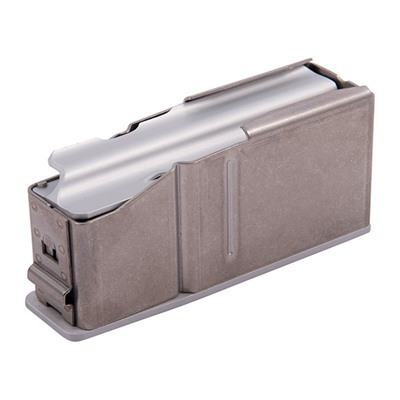 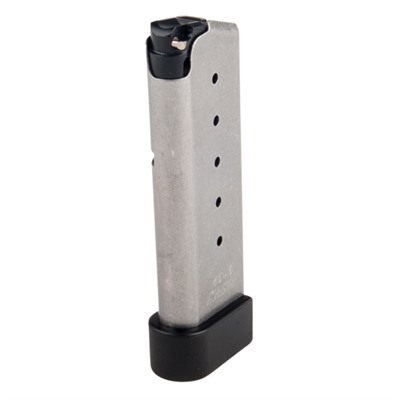 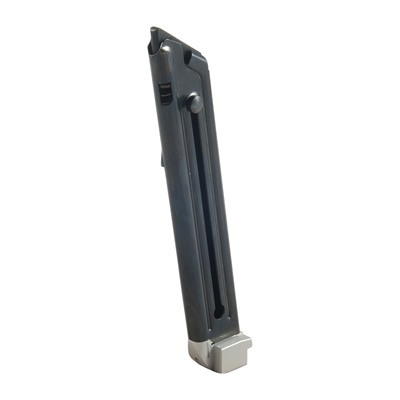 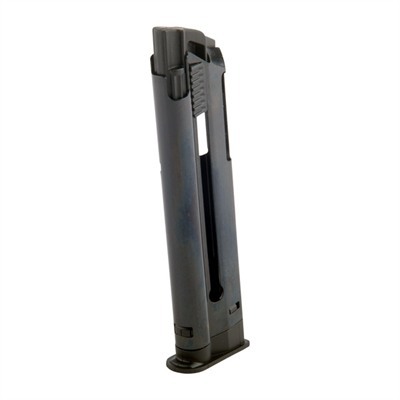 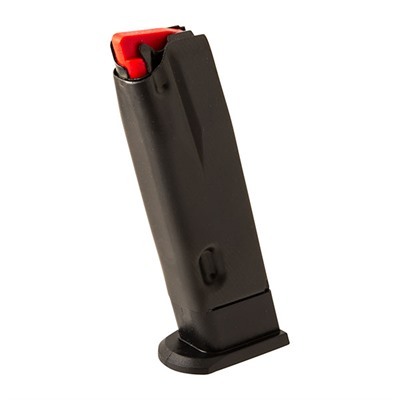 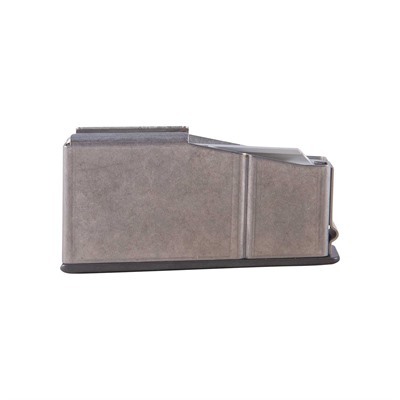 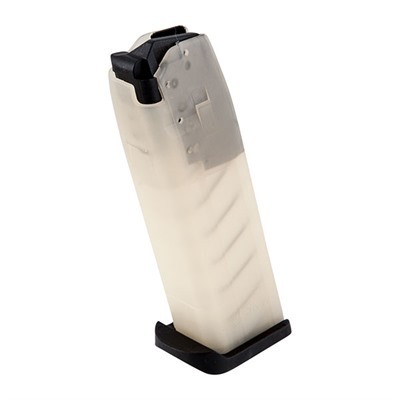 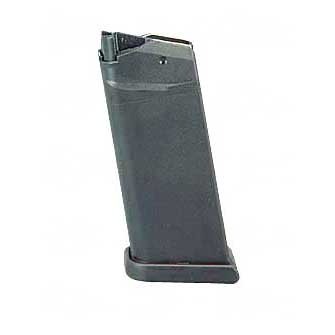 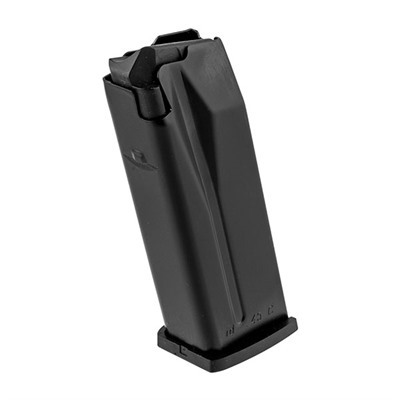 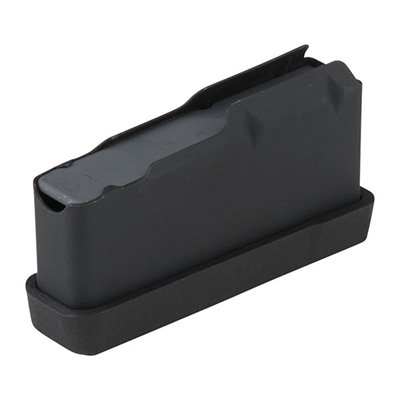 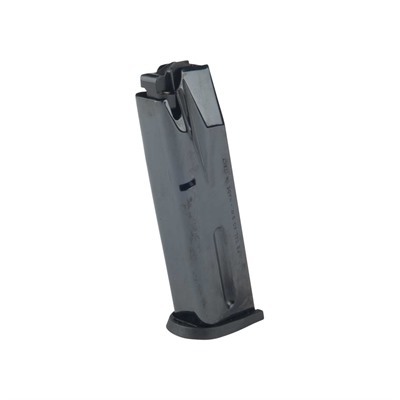 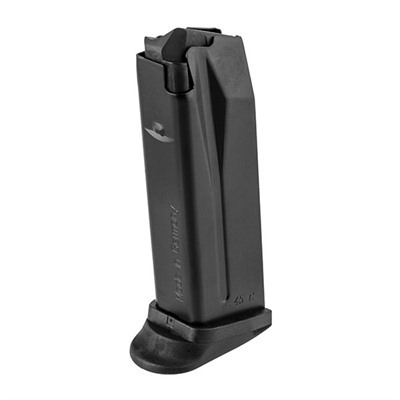 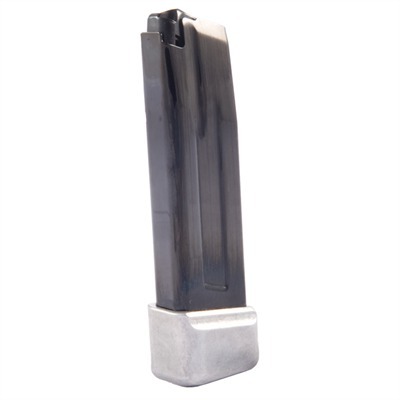 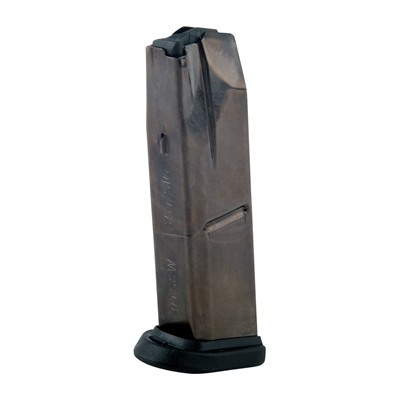 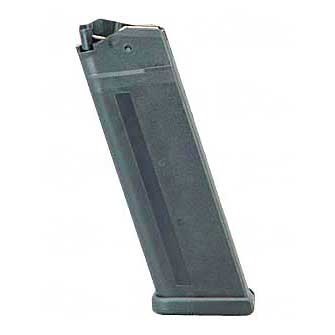 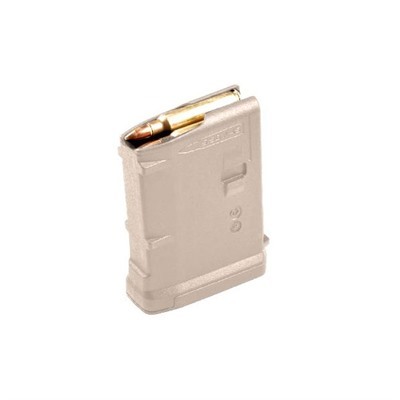 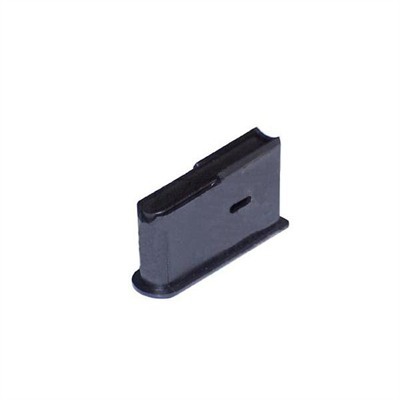 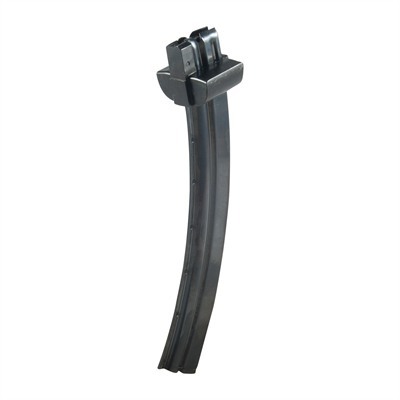 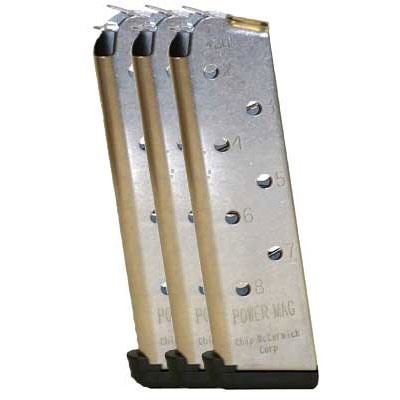 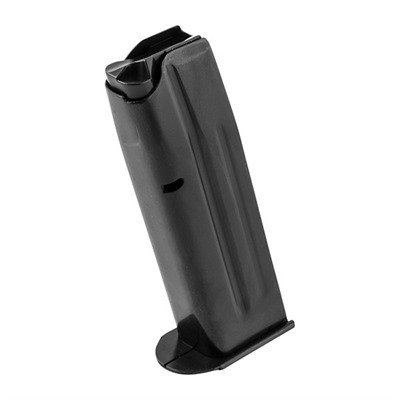 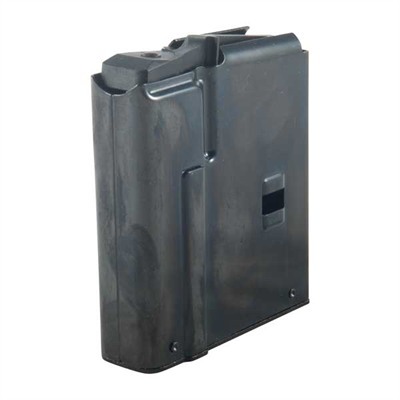 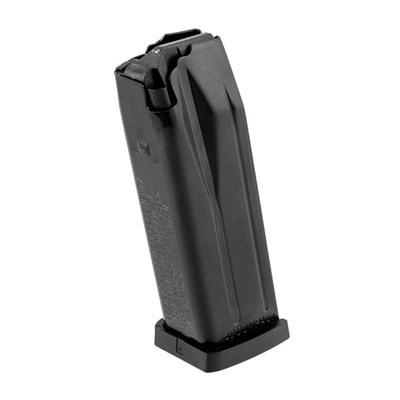 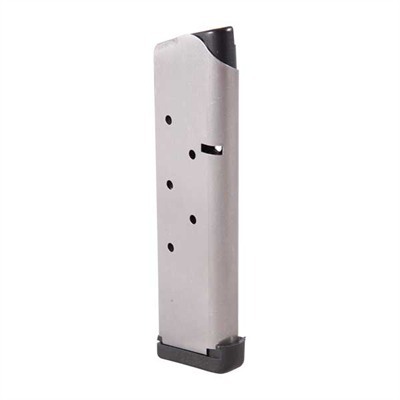 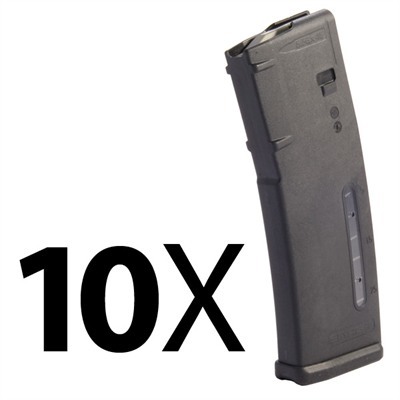 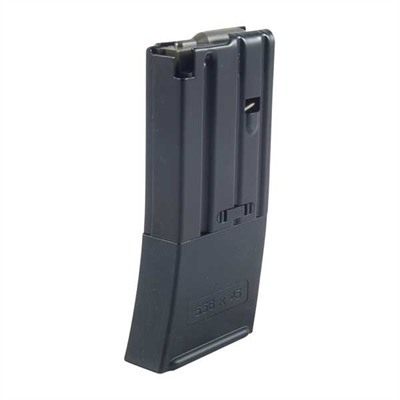 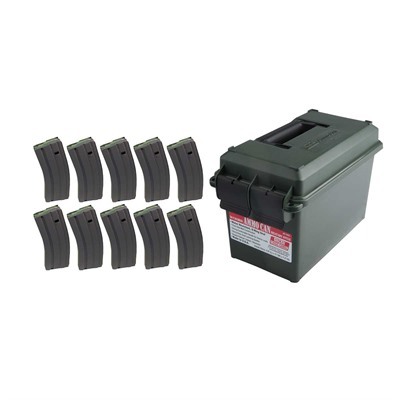 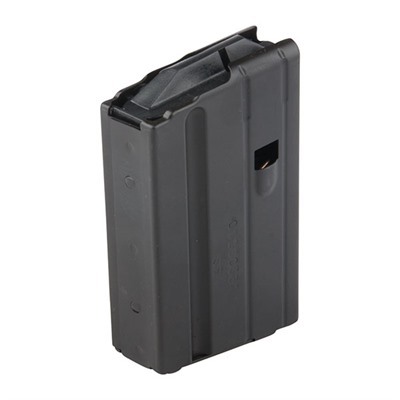 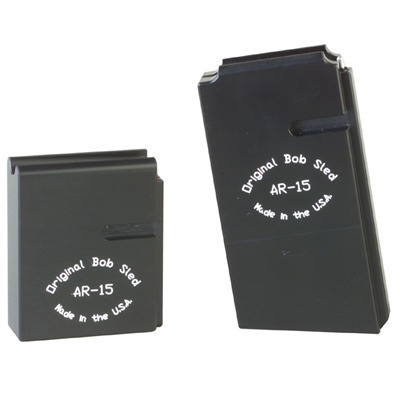 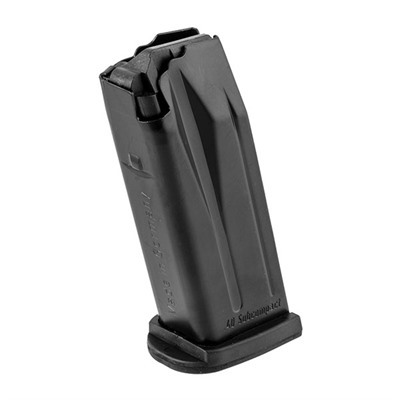 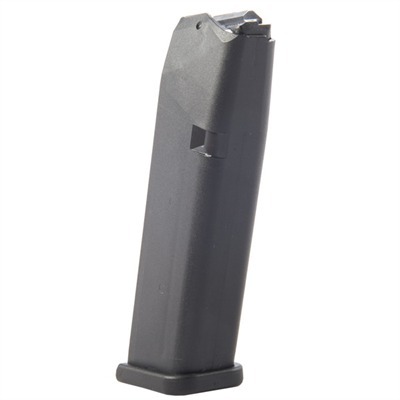 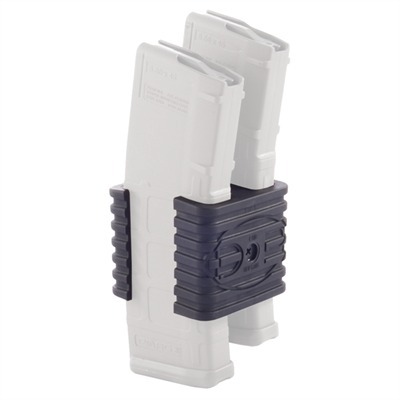 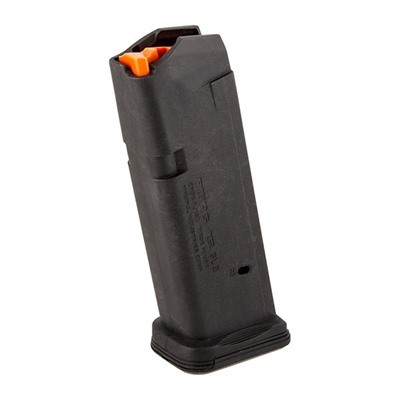 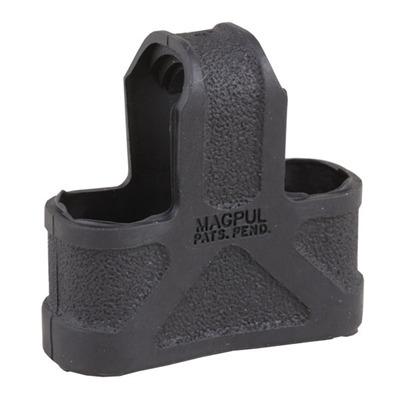 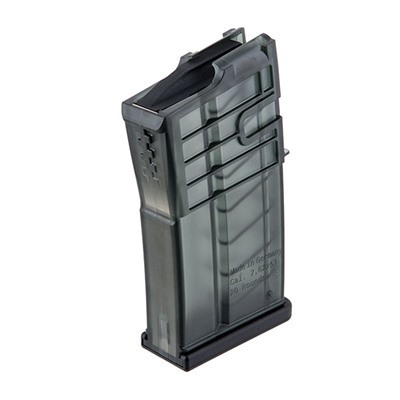 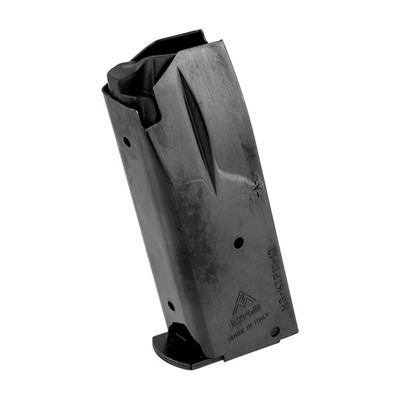 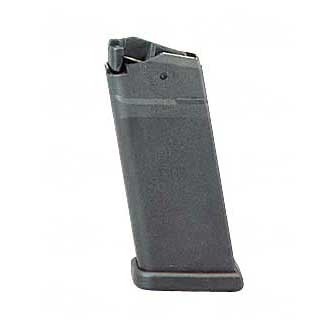 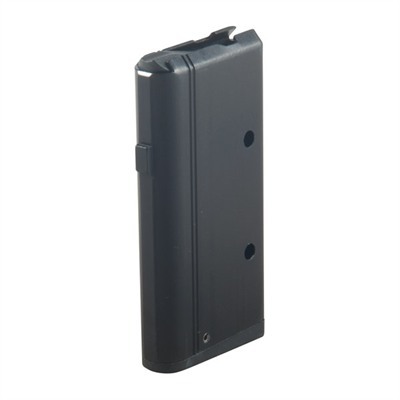 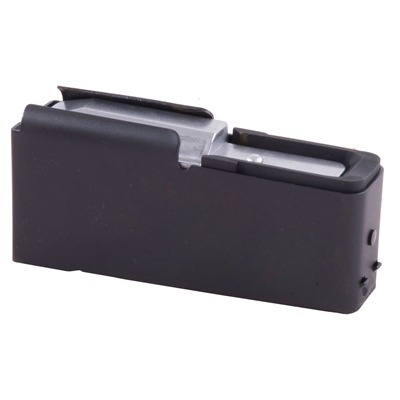 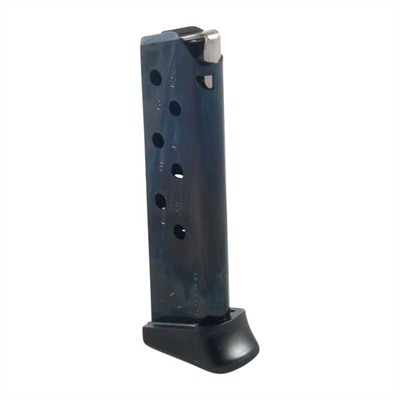 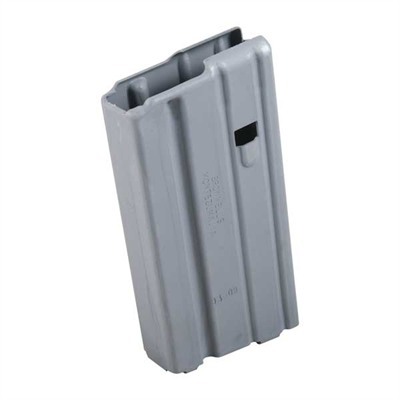 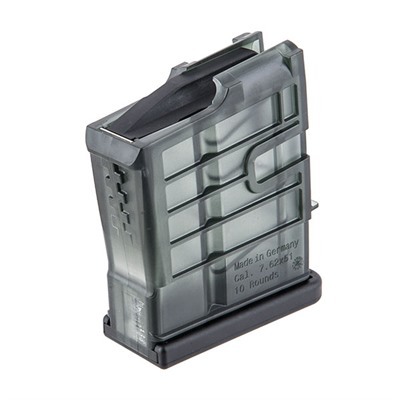 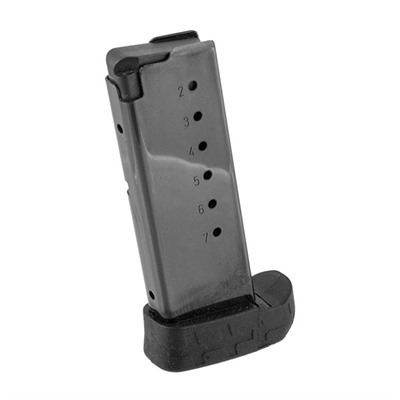 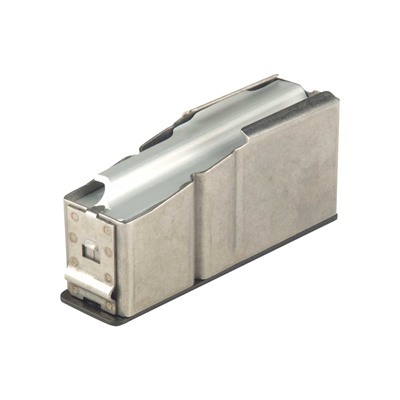 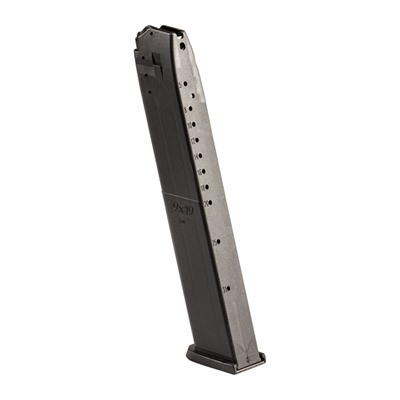 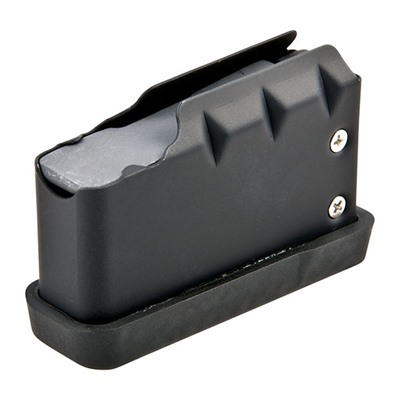 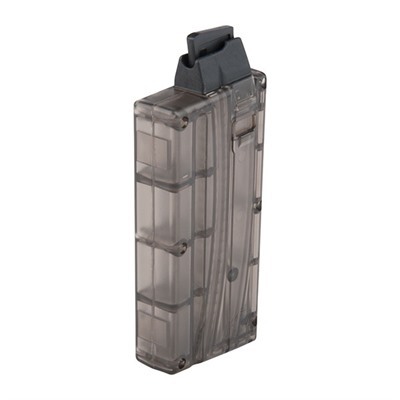 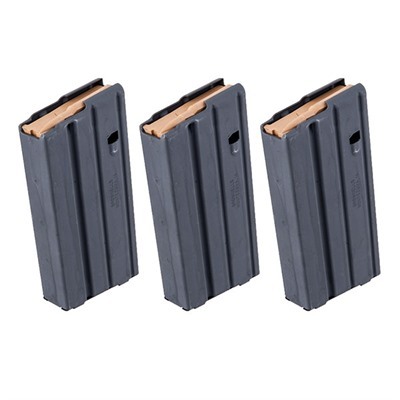 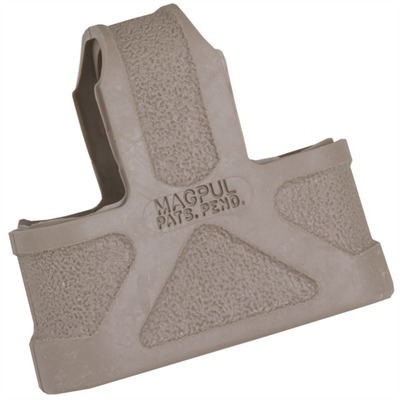 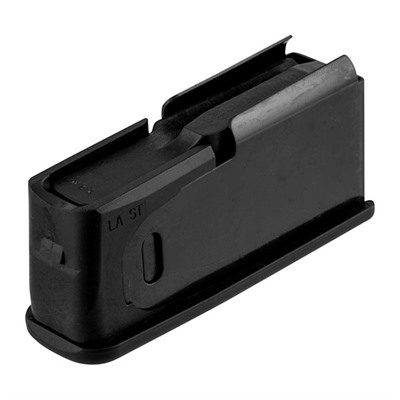 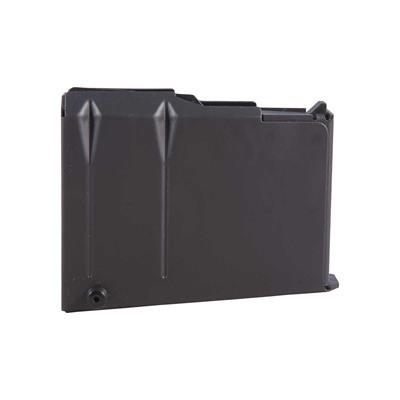 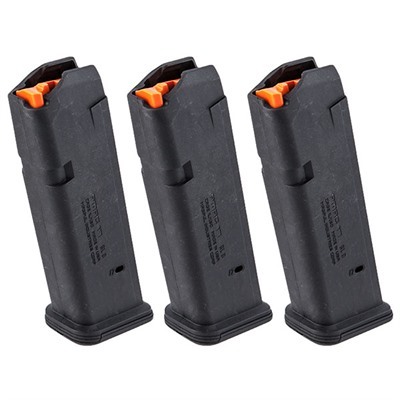 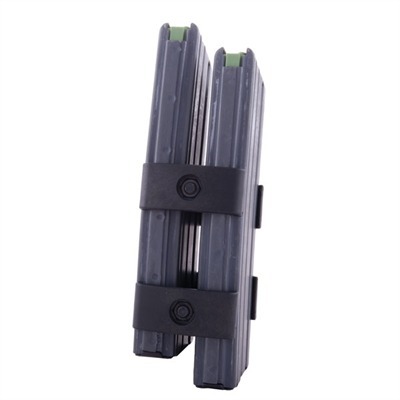 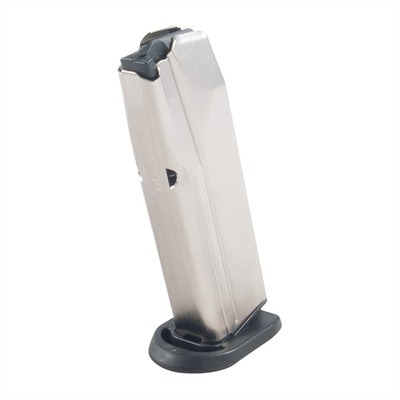 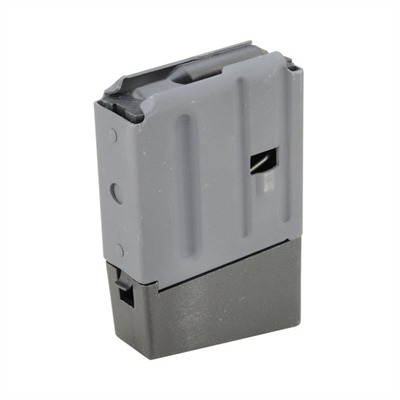 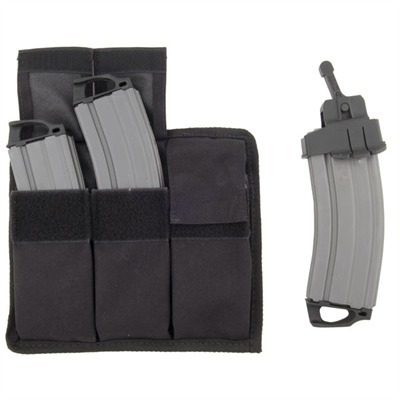 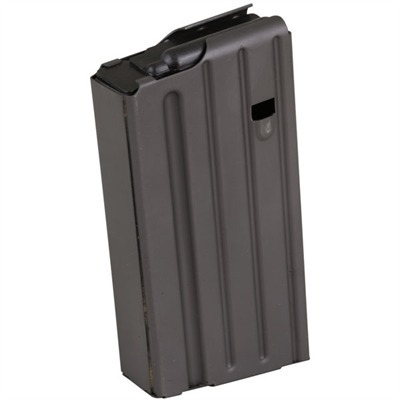 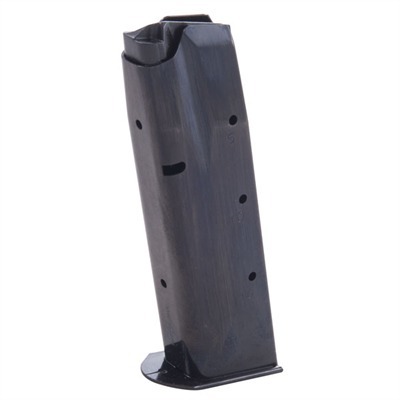 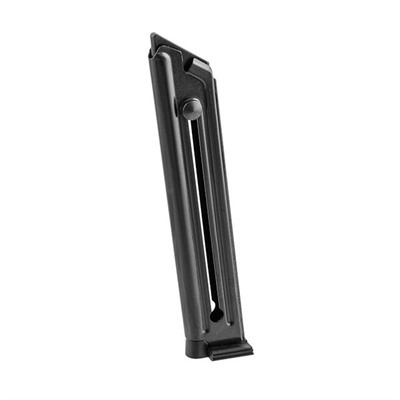 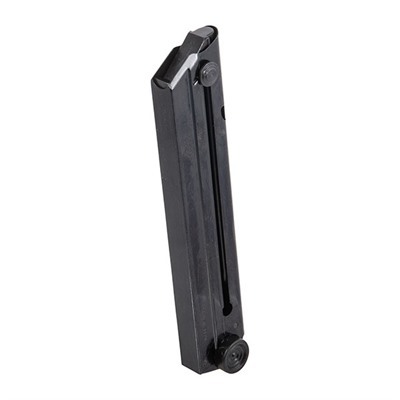 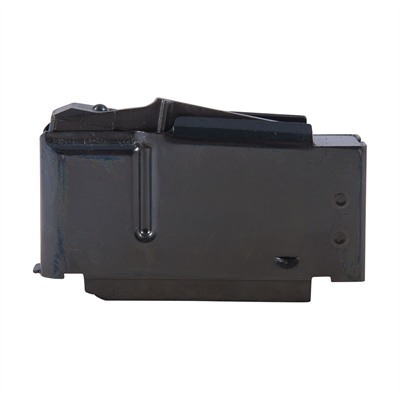 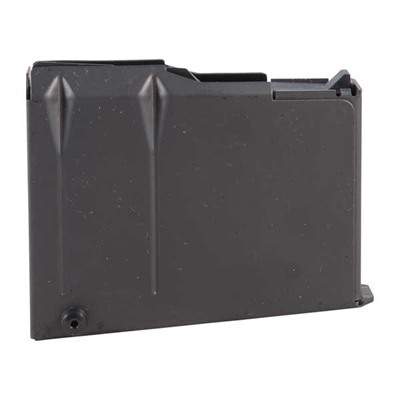 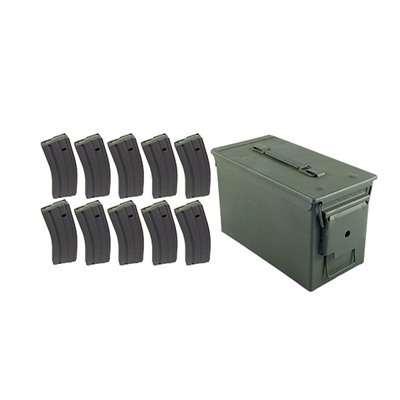 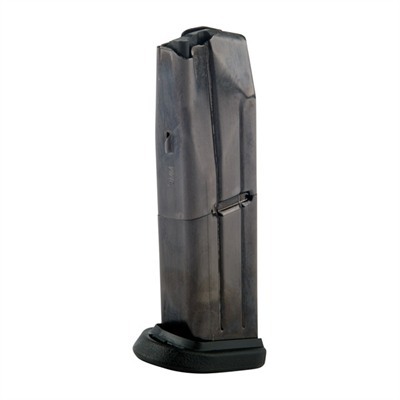 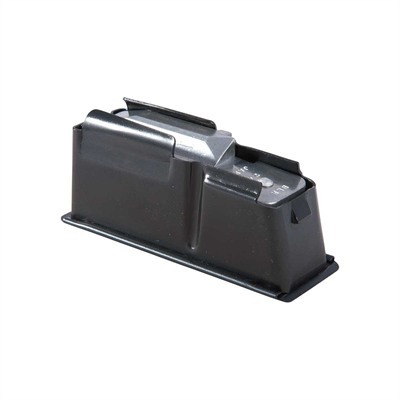 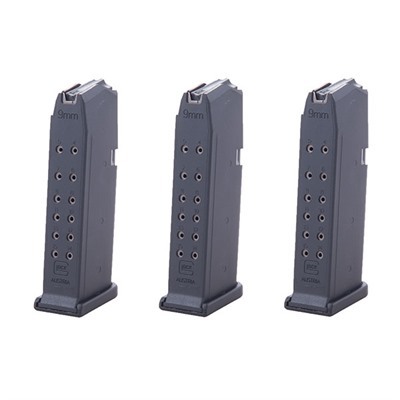 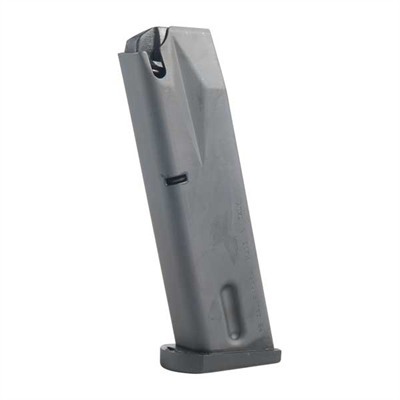 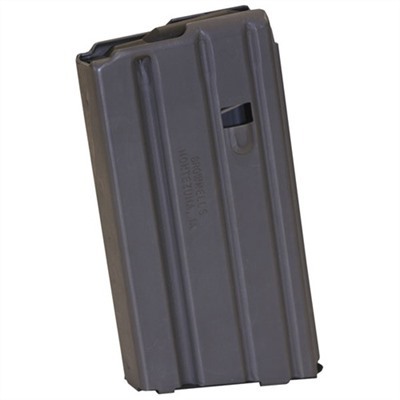 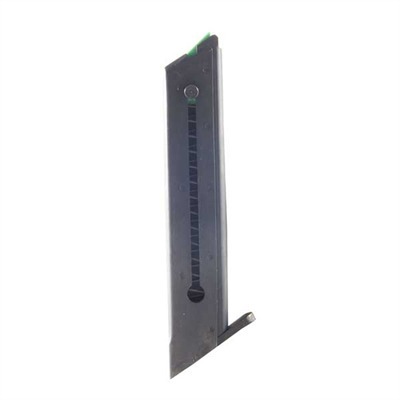 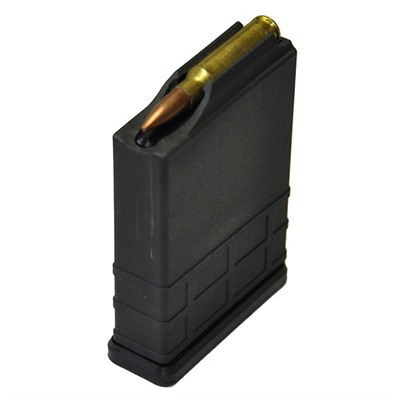 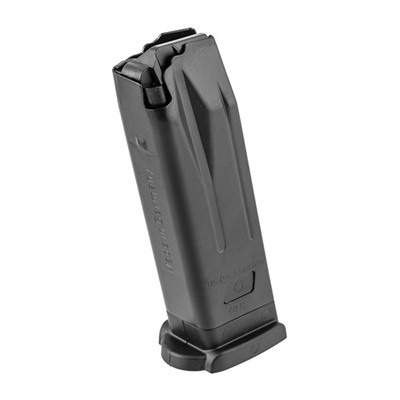 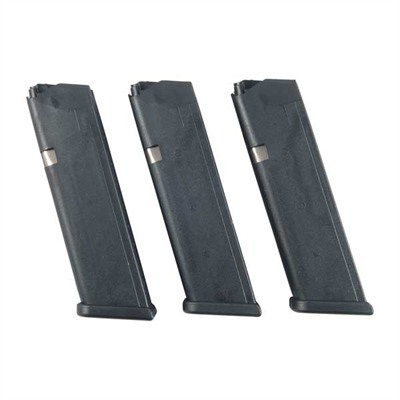 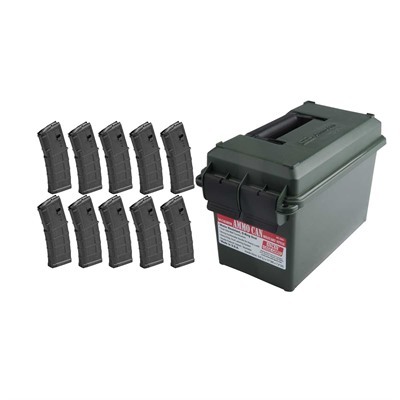 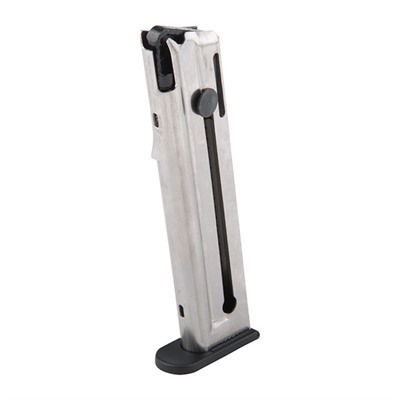 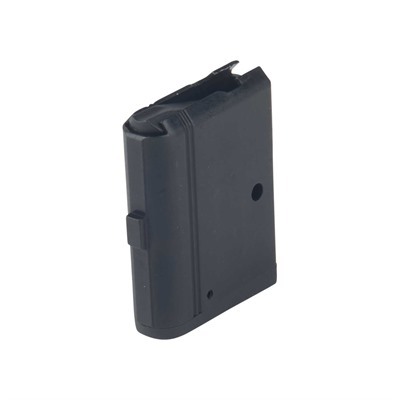 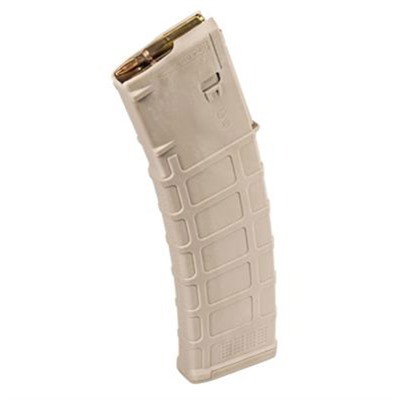 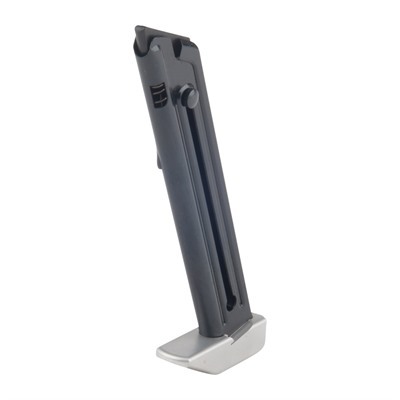 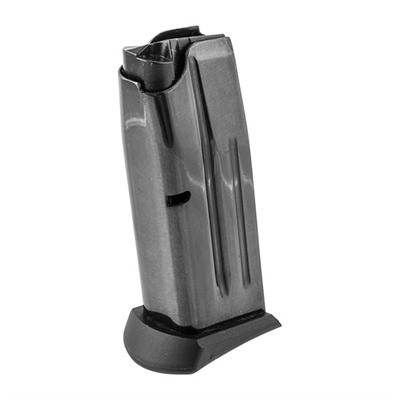 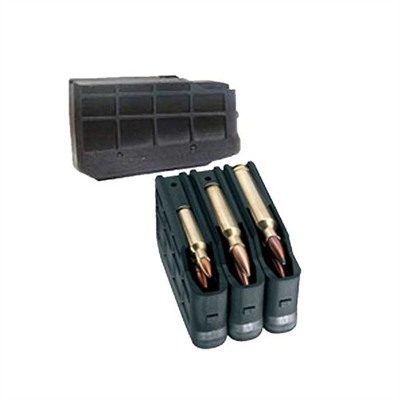 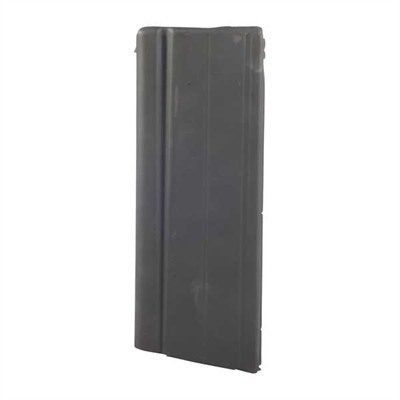 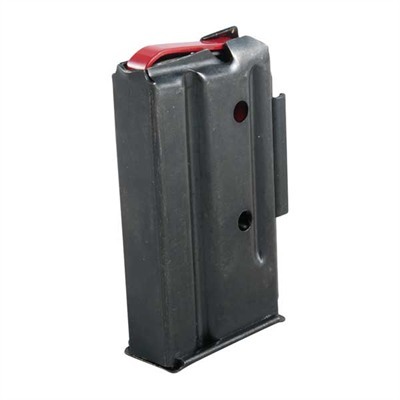 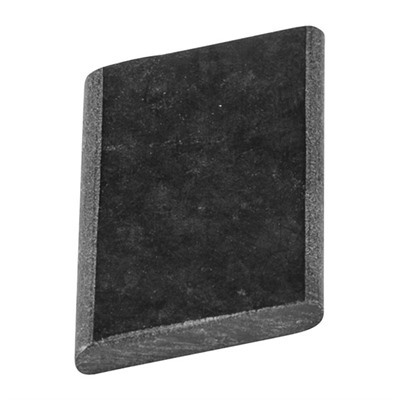 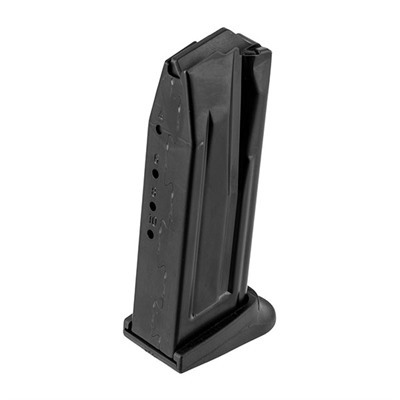 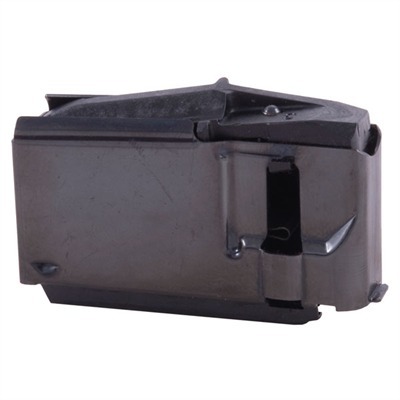 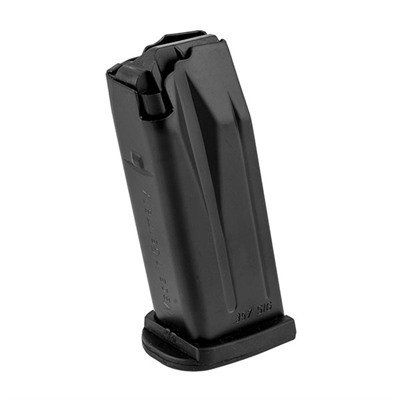 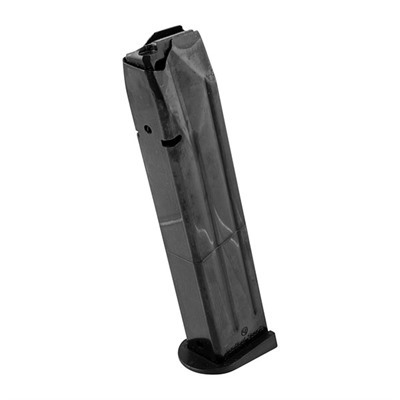 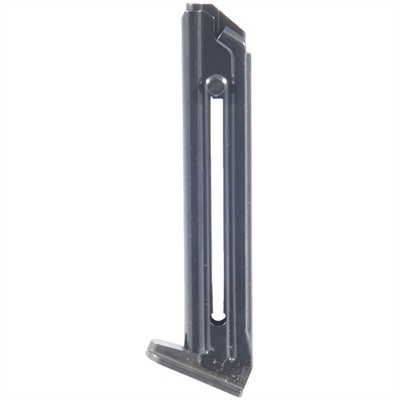 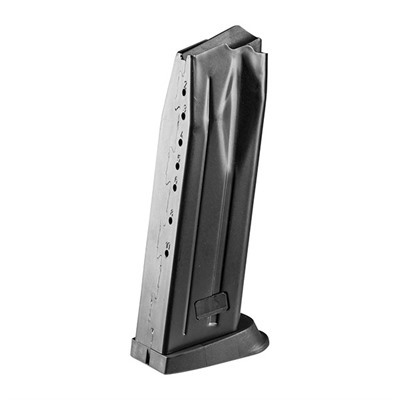 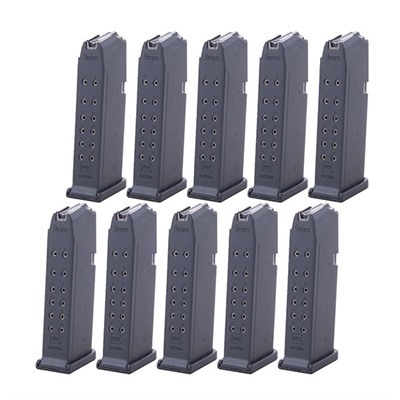 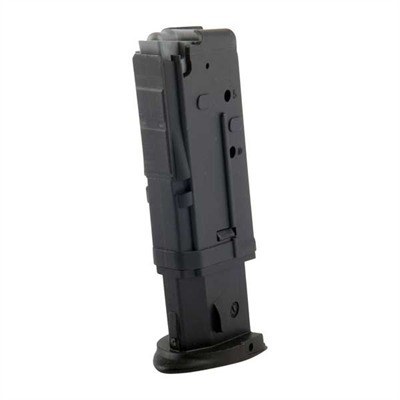 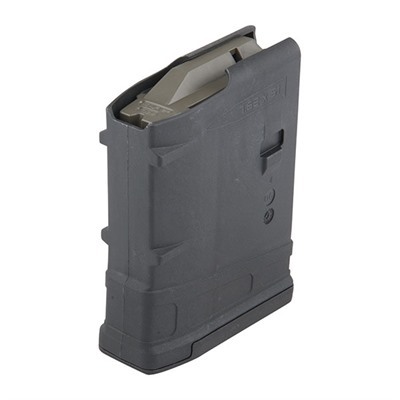 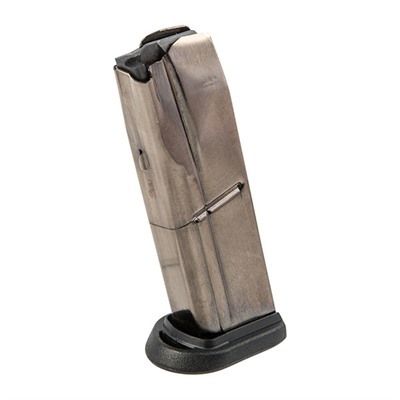 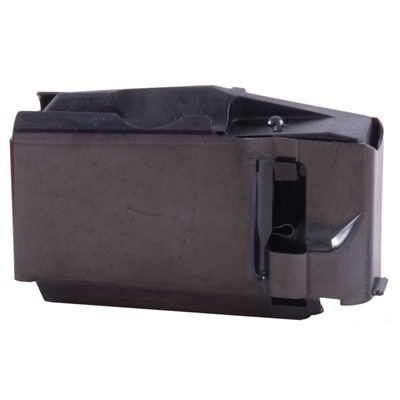 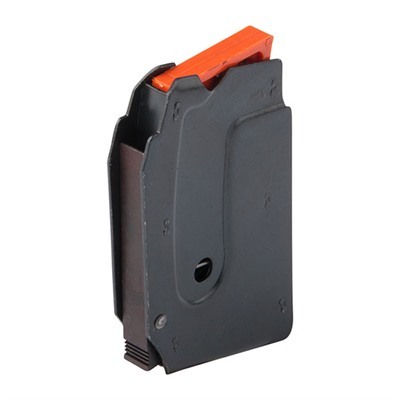 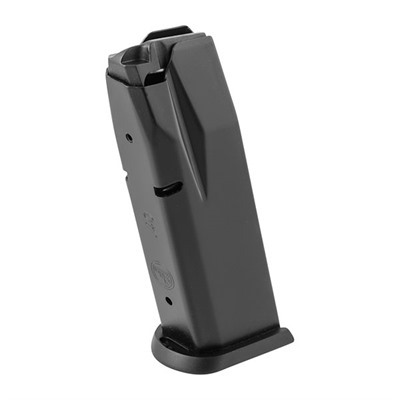 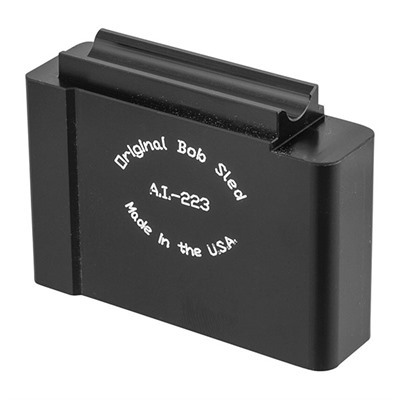 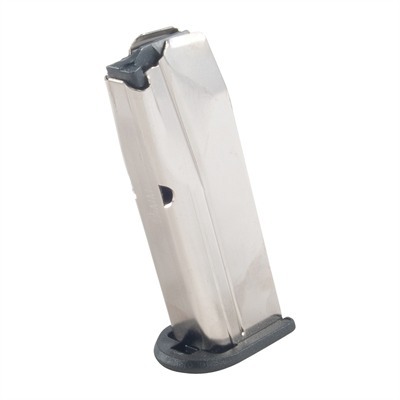 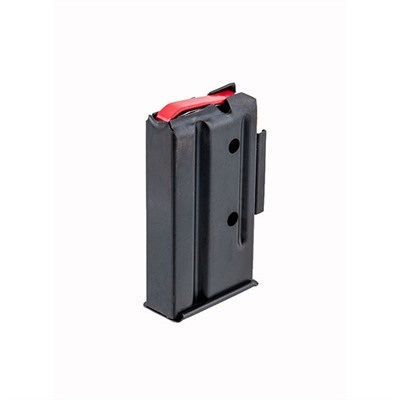 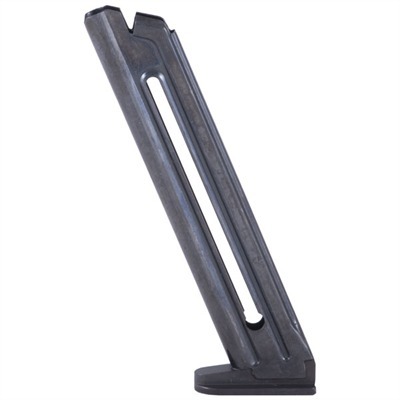 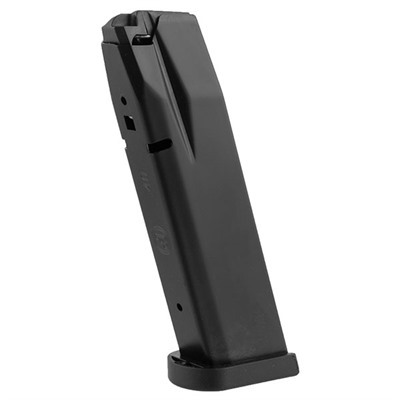 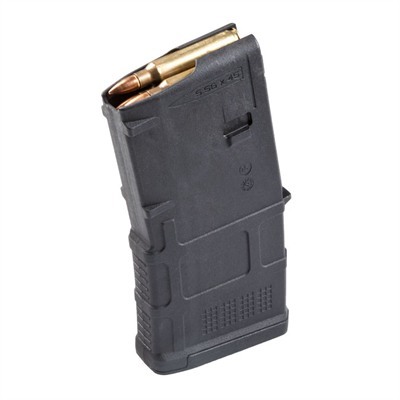 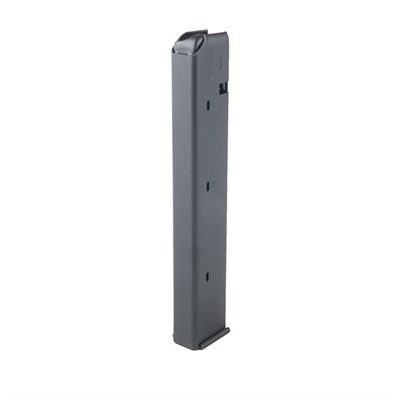 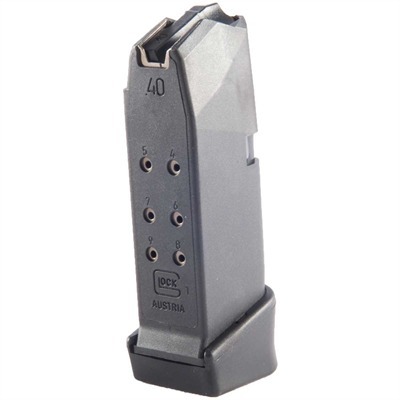 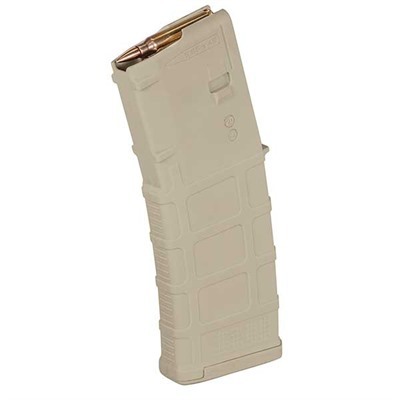 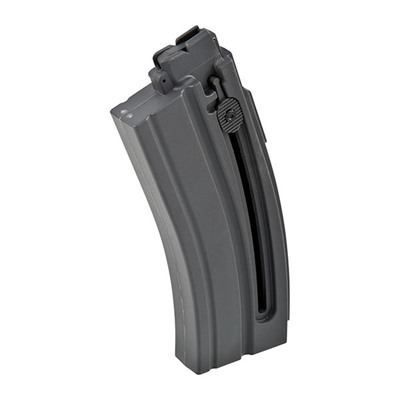 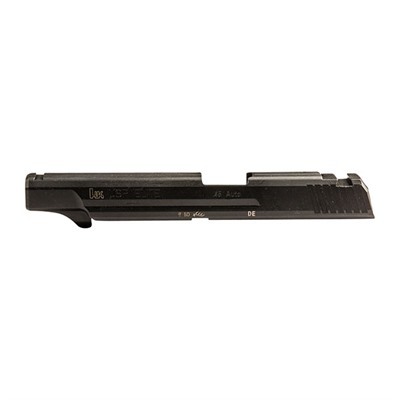 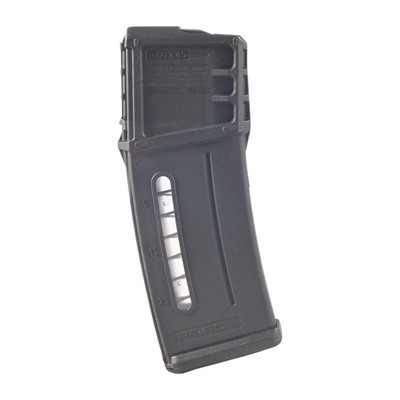 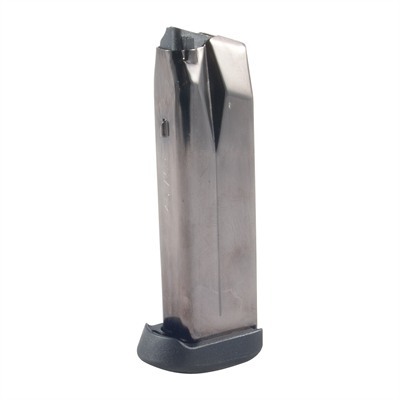 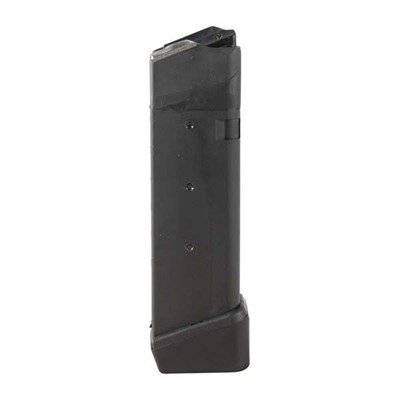 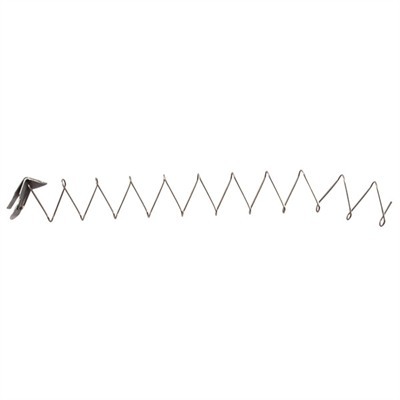 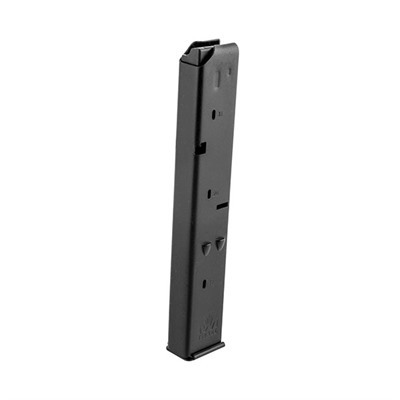 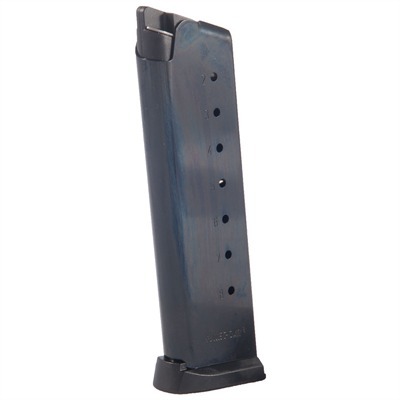 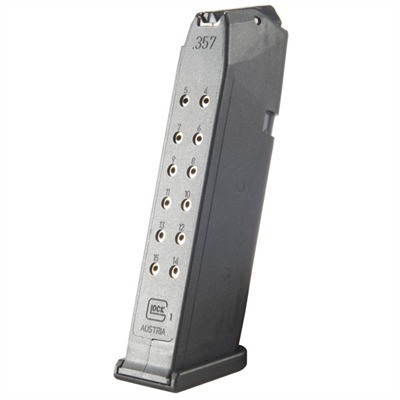 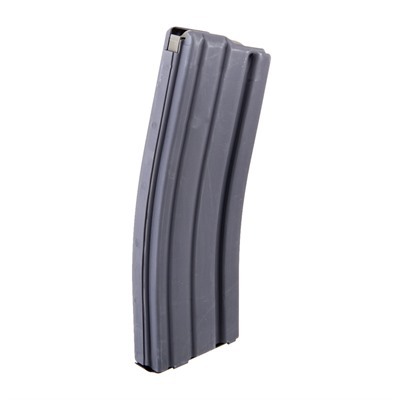 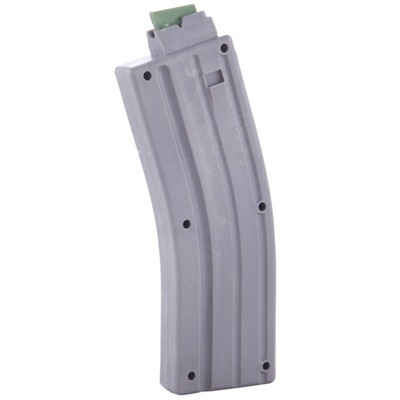 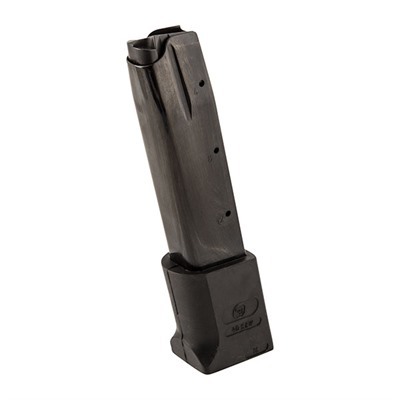 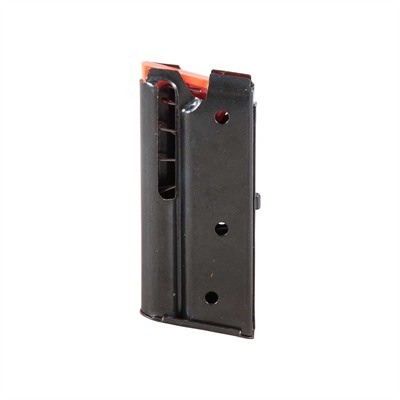 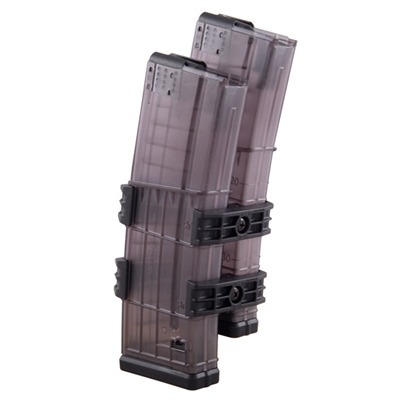 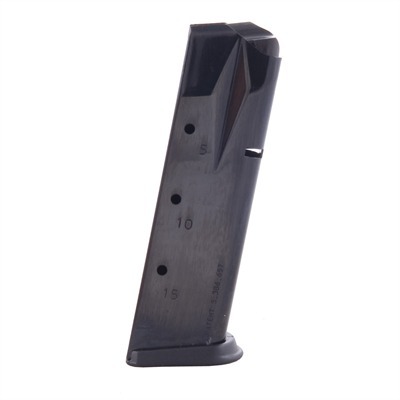 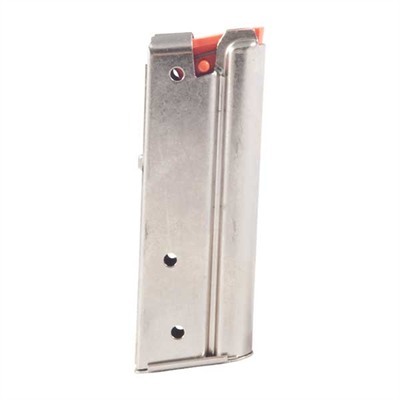 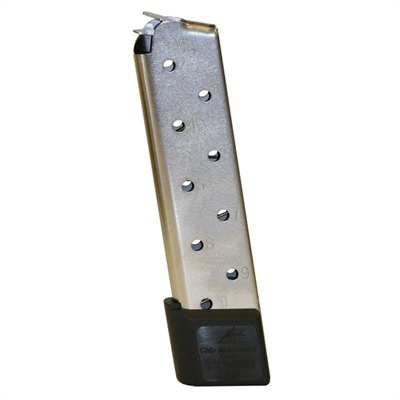 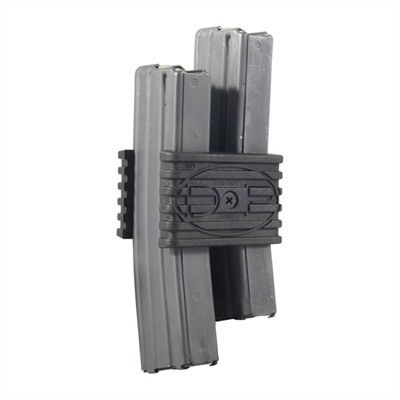 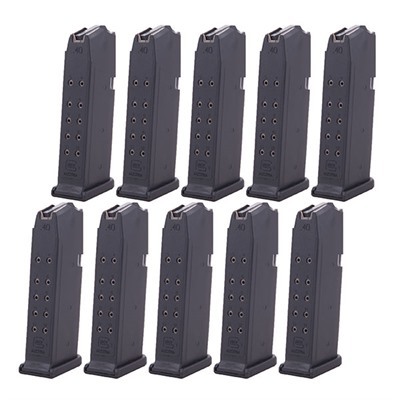 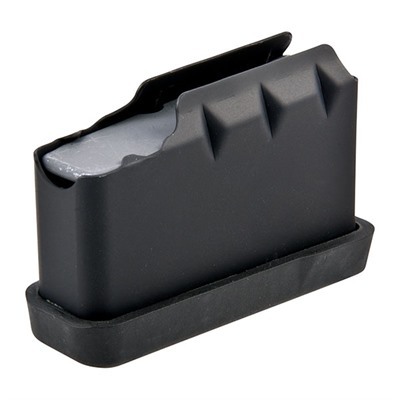 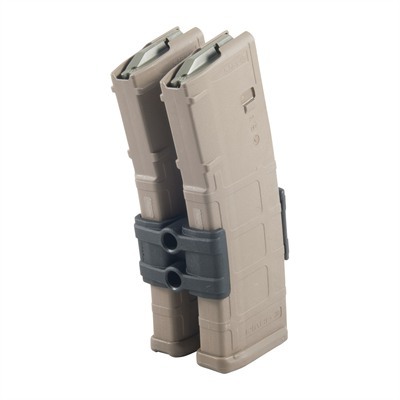 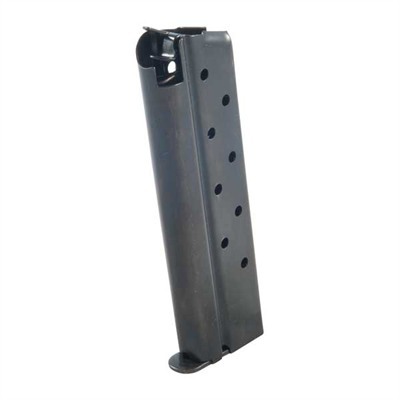 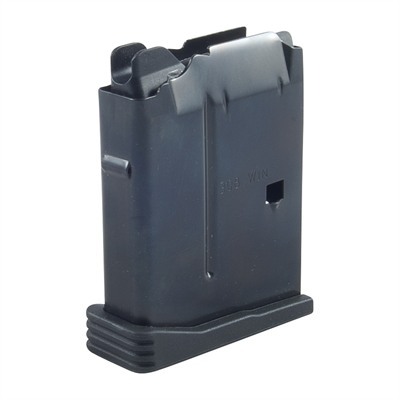 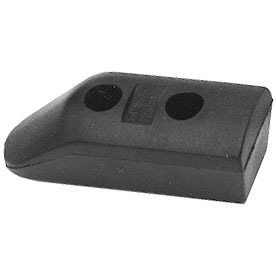 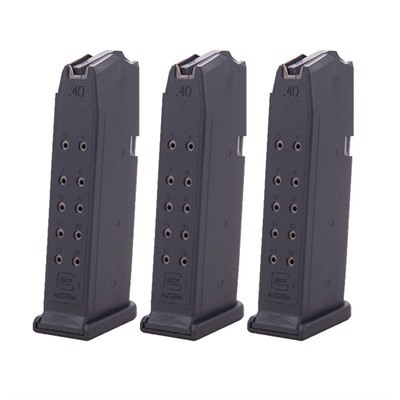 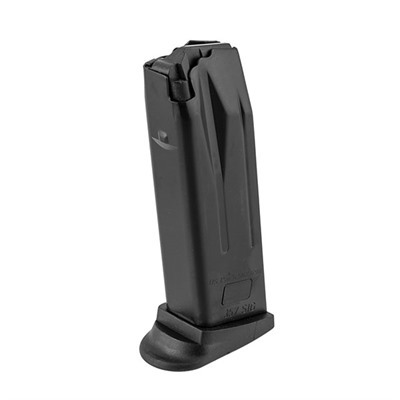 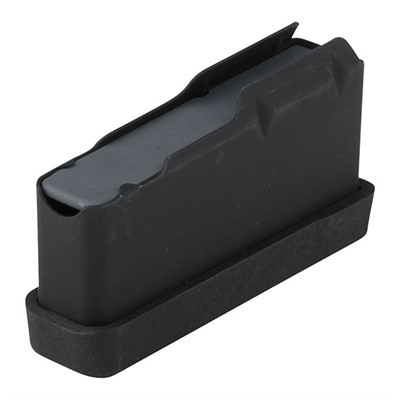 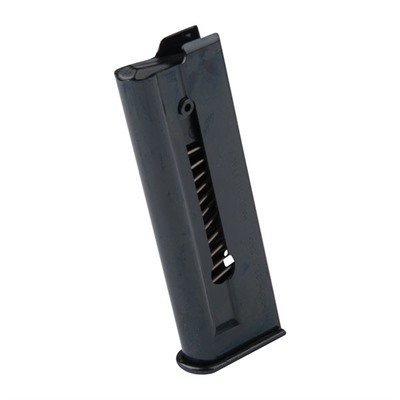 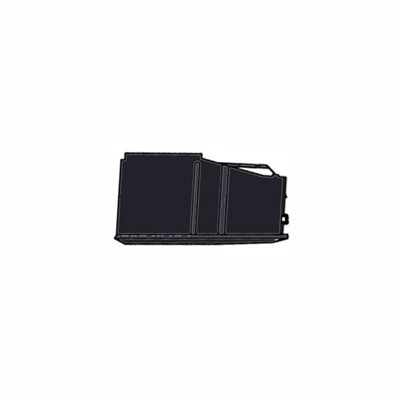 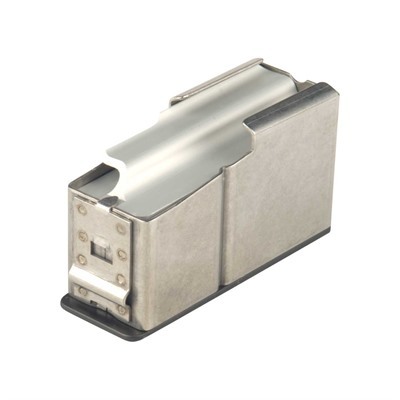 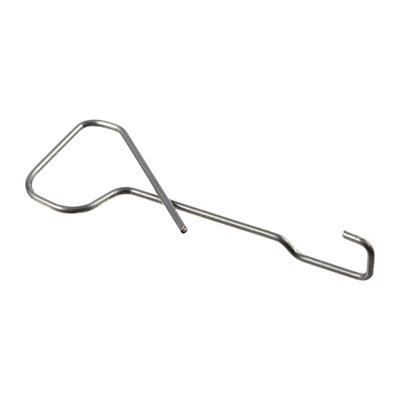 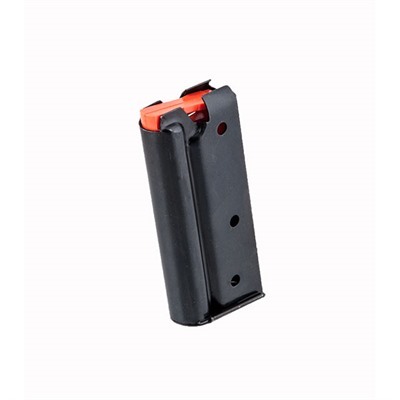 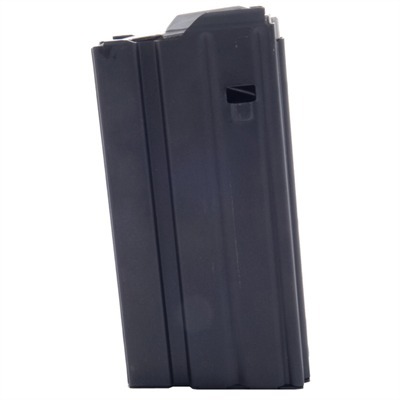 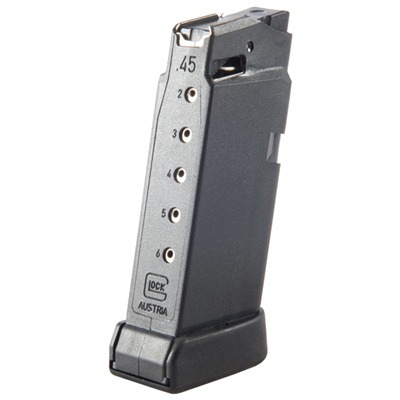 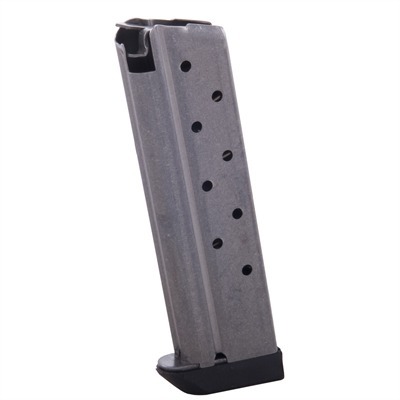 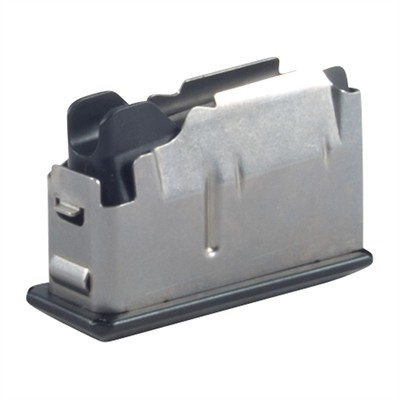 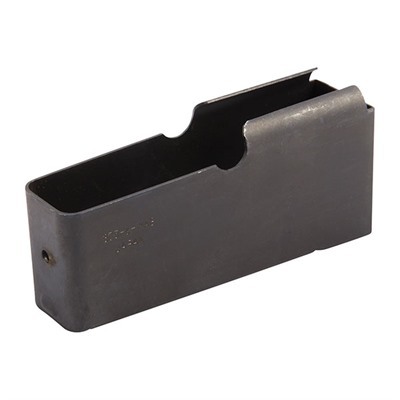 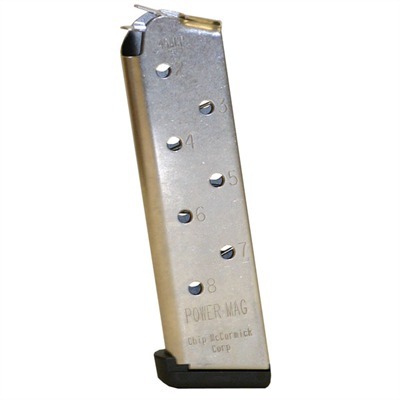 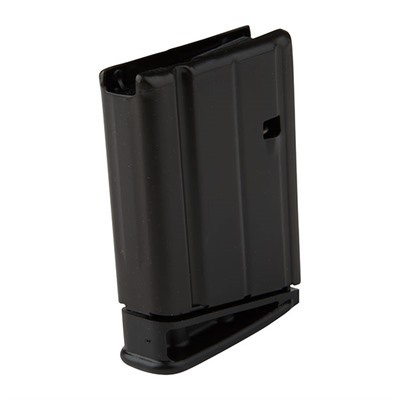 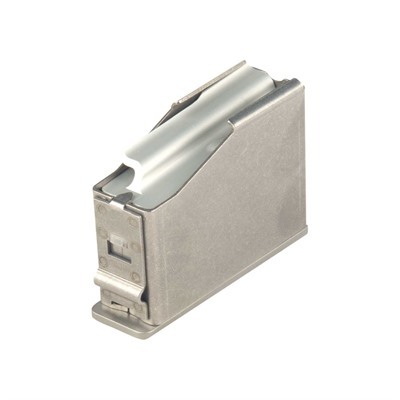 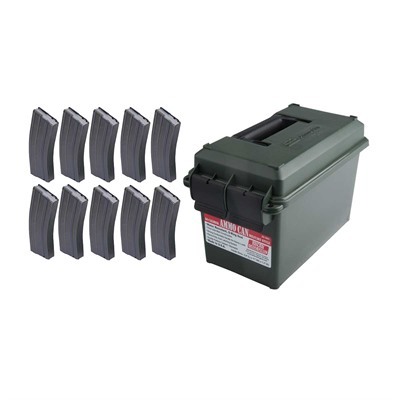 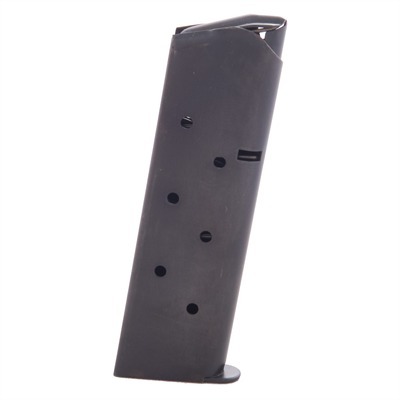 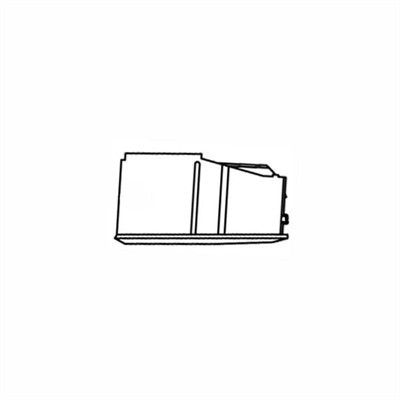 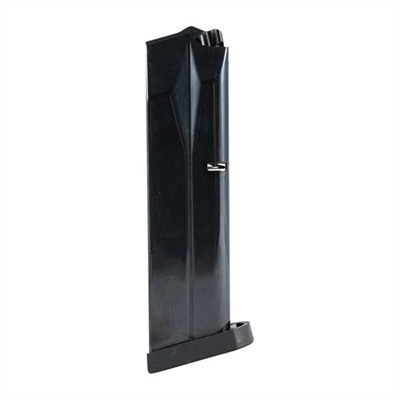 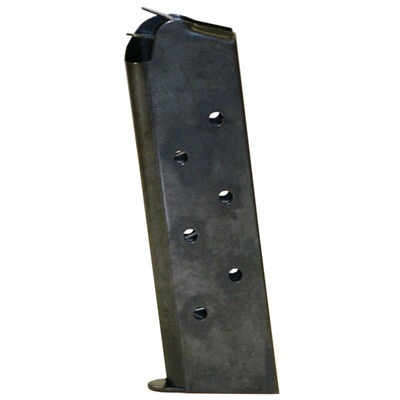 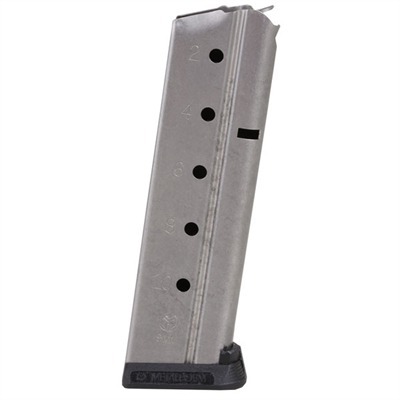 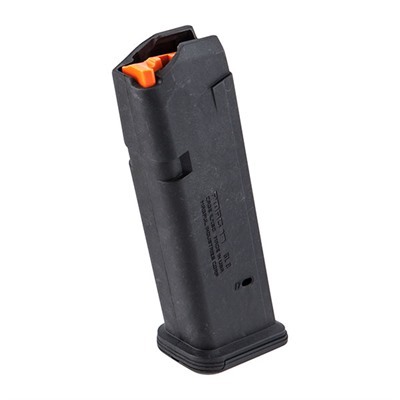 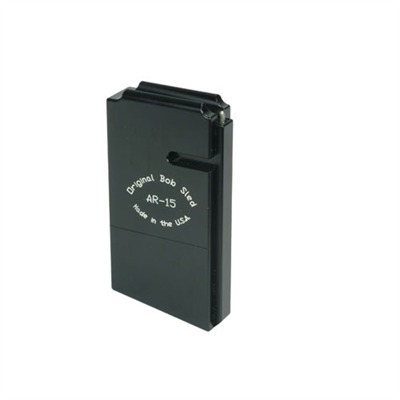 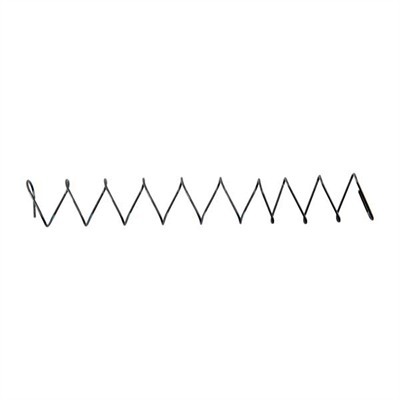 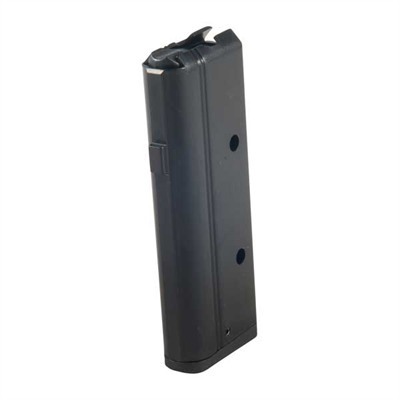 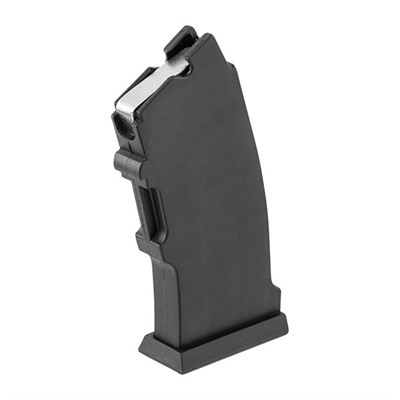 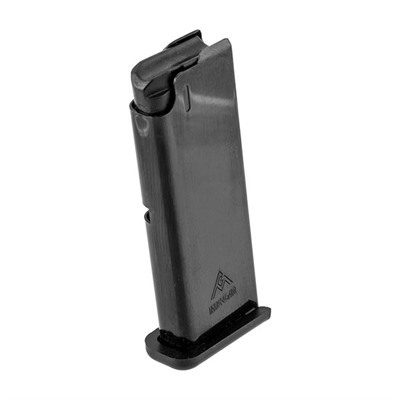 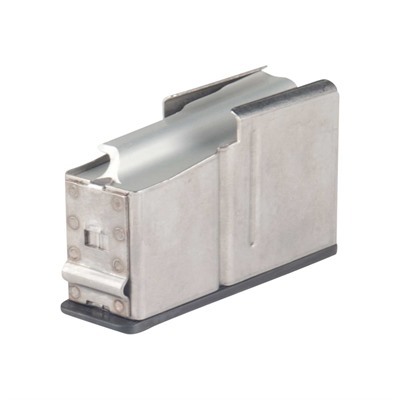 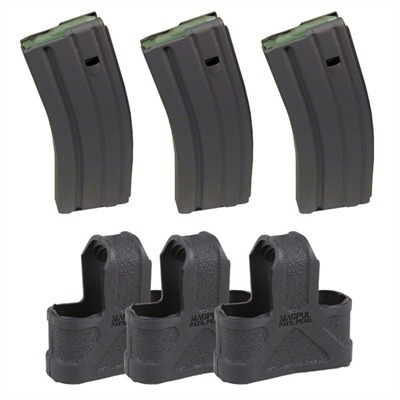 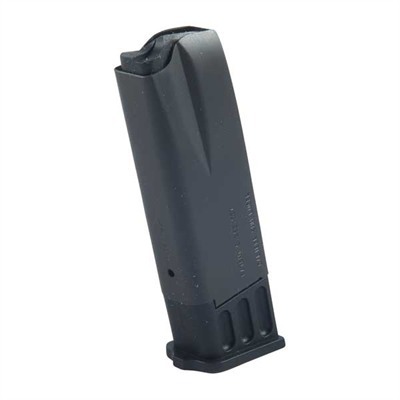 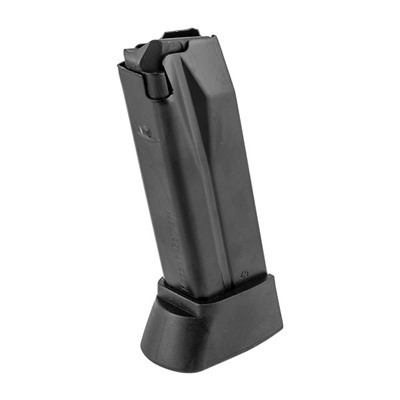 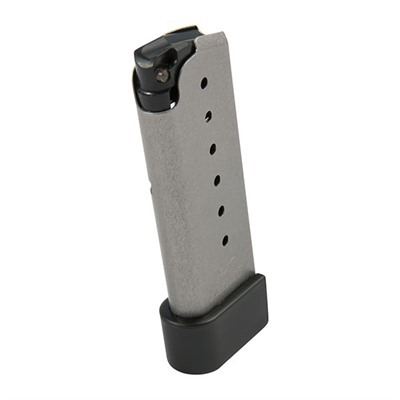 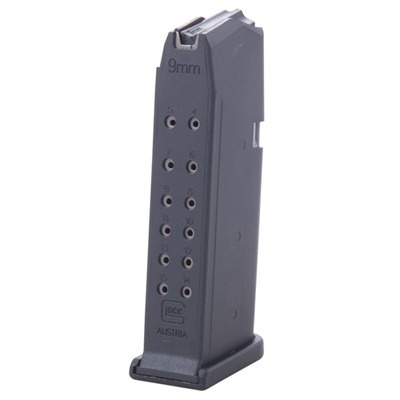 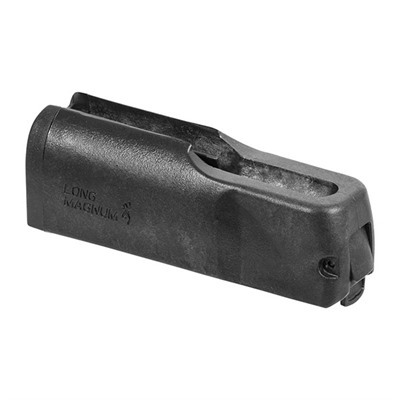 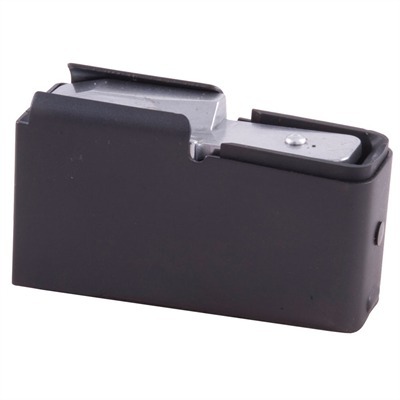 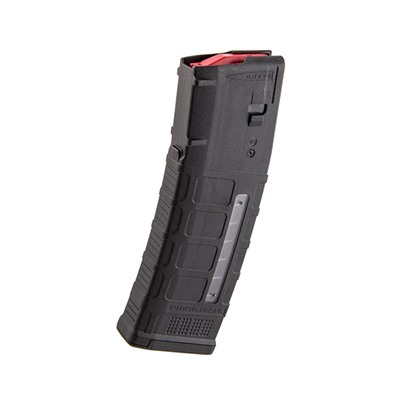 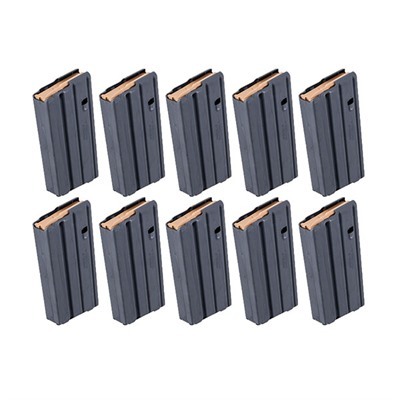 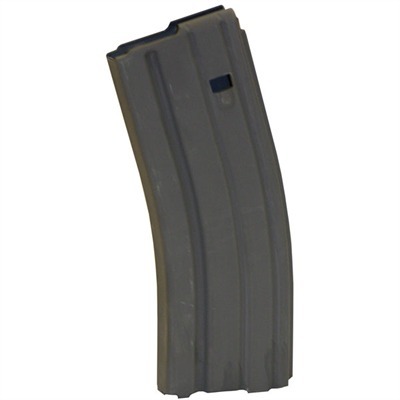 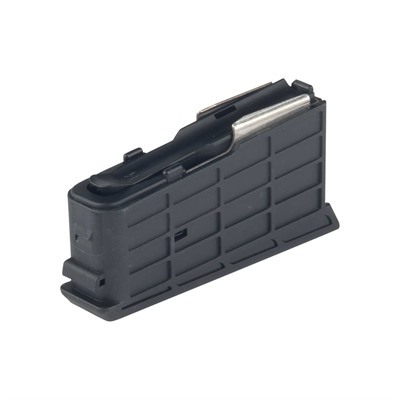 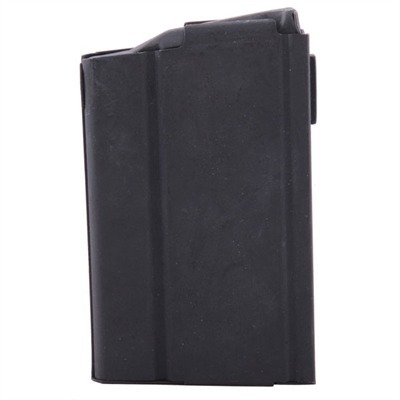 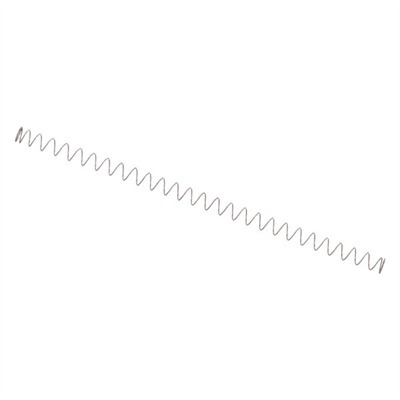 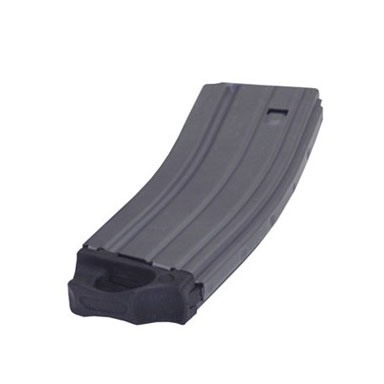 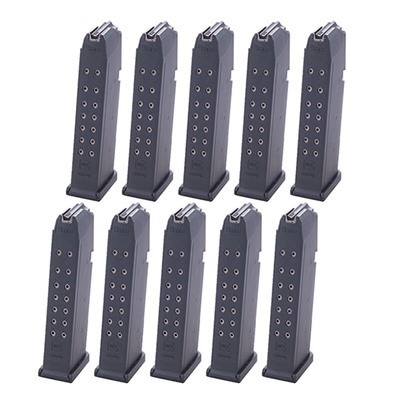 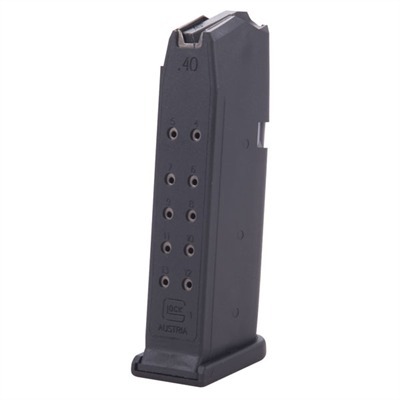 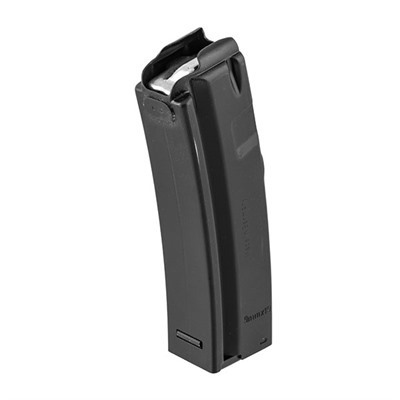 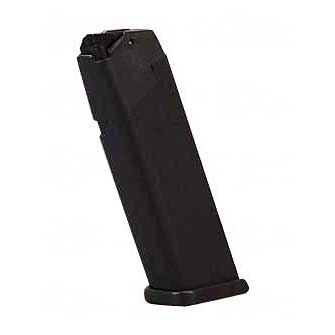 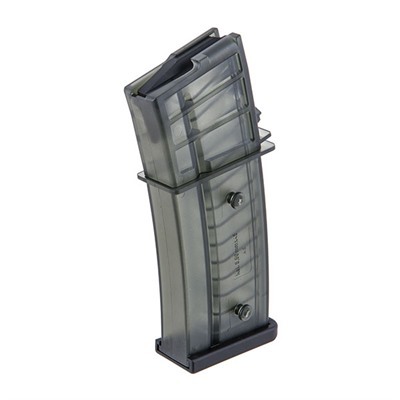 Usp Magazine, Usp40 Compact, 12rd. 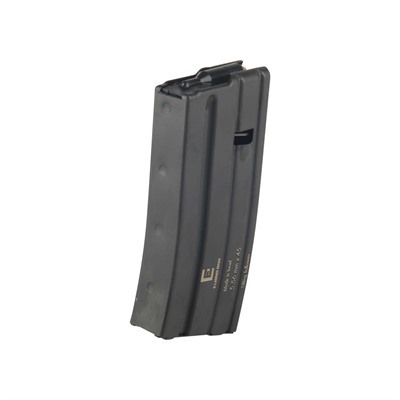 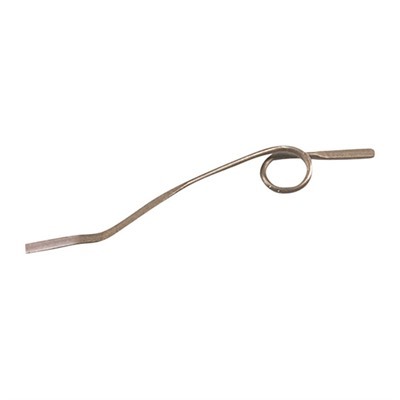 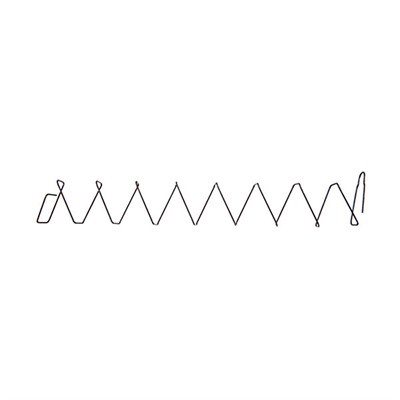 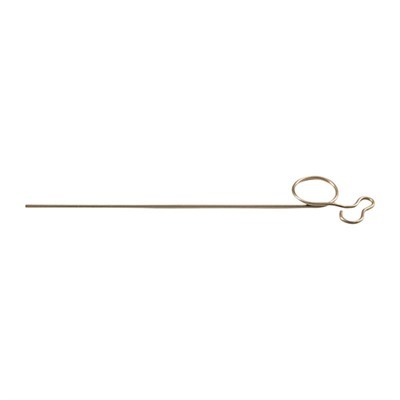 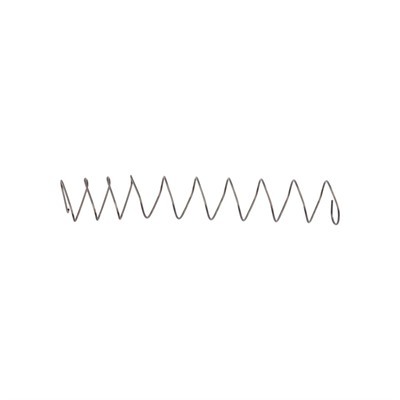 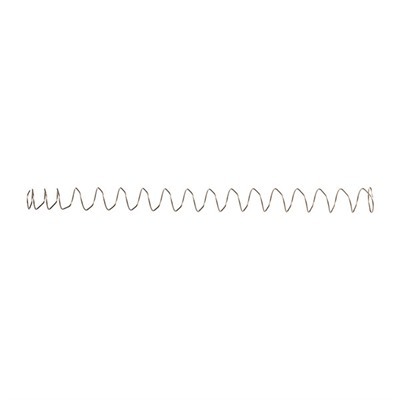 Usp Magazine, Usp357, 10rd. 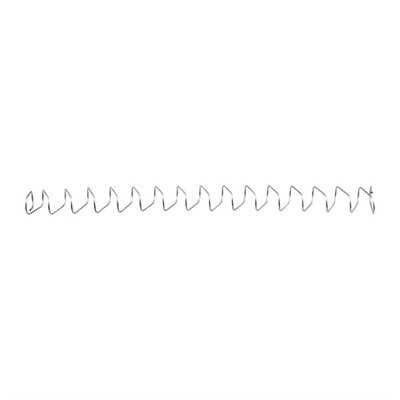 W/Ext. 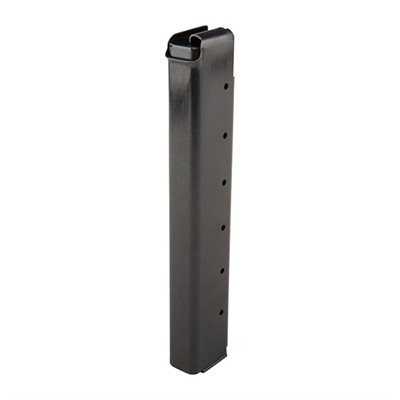 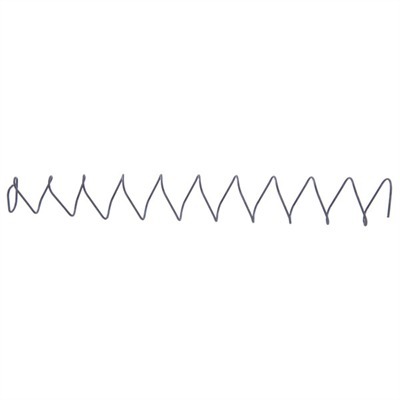 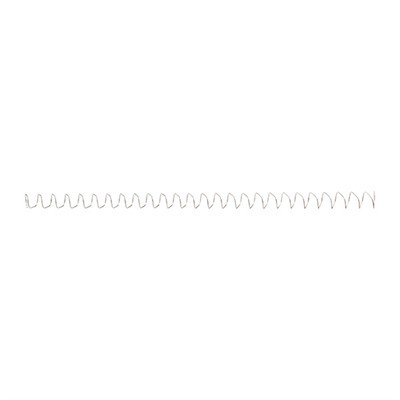 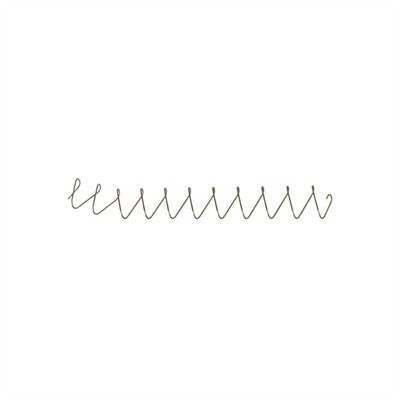 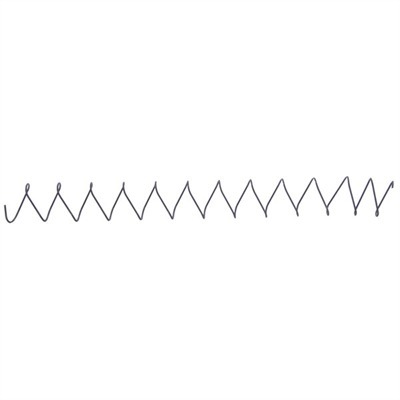 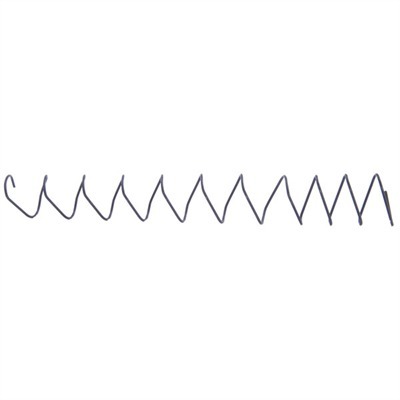 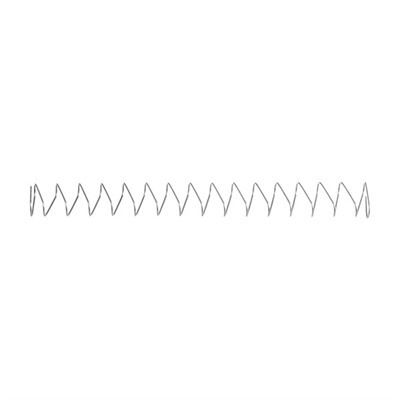 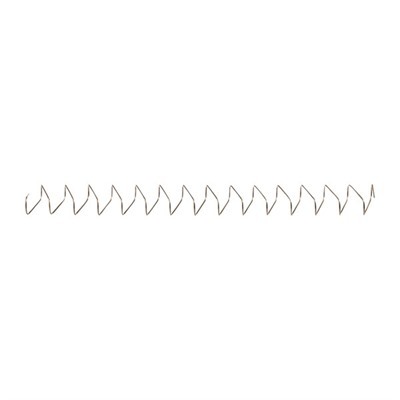 Fp. 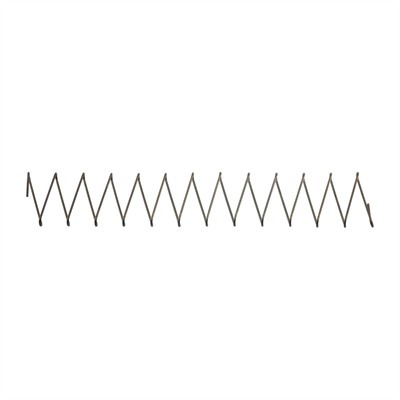 Usp Magazine, Usp40c, 10rd. W/Ext. 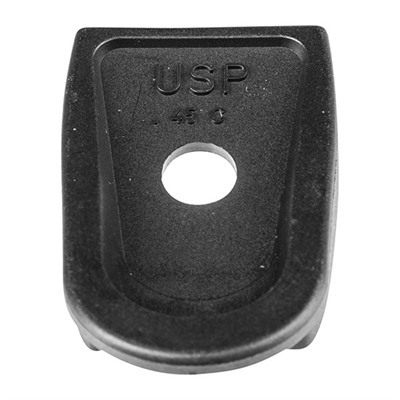 Usp Floor Plate, Ext. 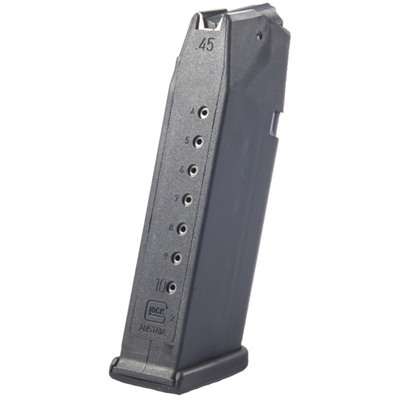 Usp45, 12rd. 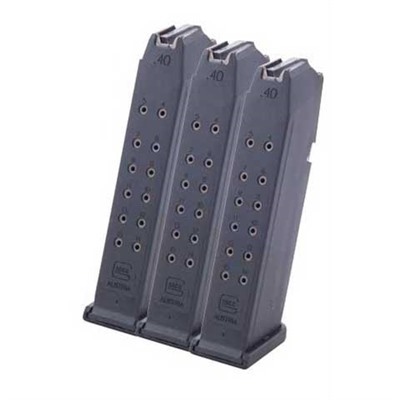 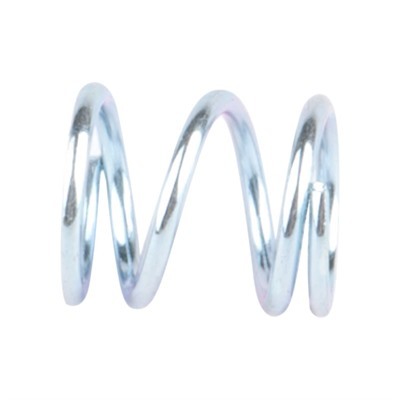 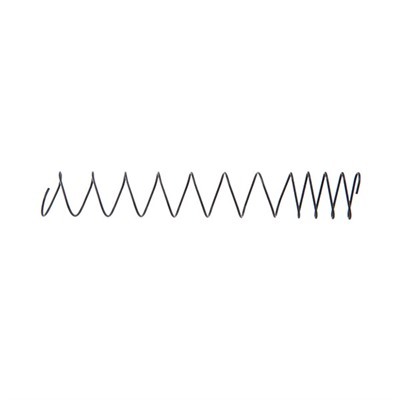 416, Mr556 Magazine, 5.56x45, 20rd.Marit. 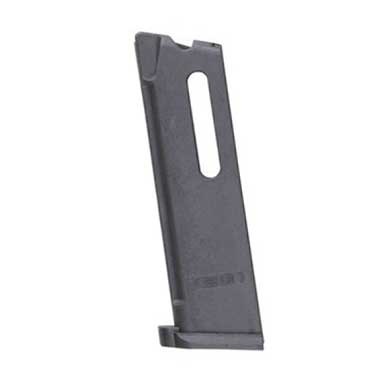 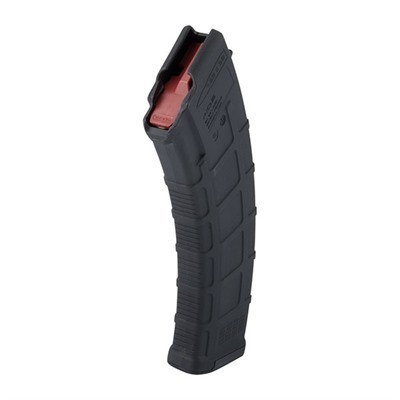 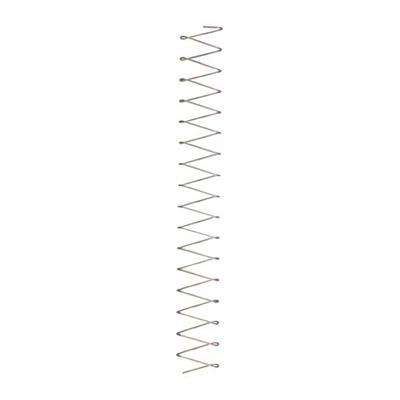 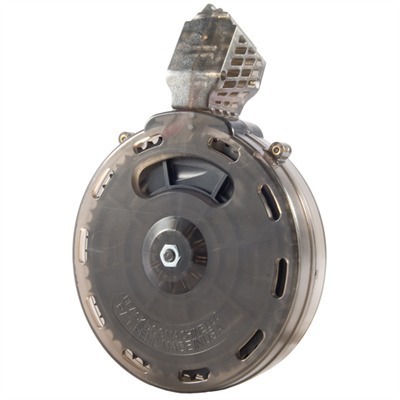 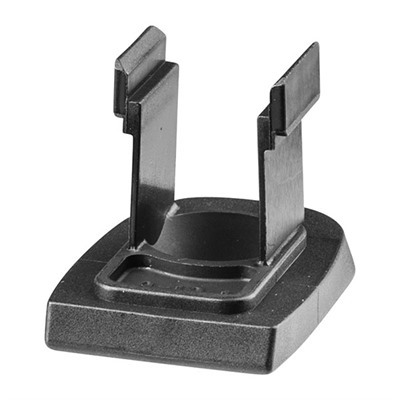 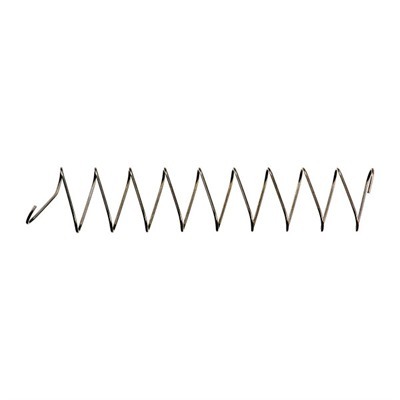 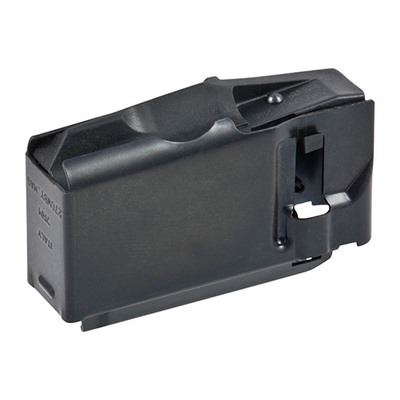 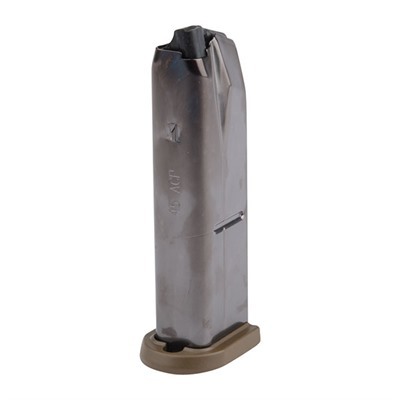 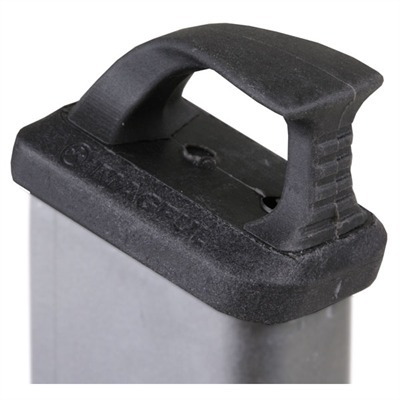 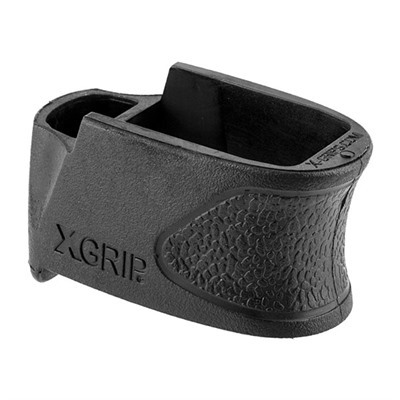 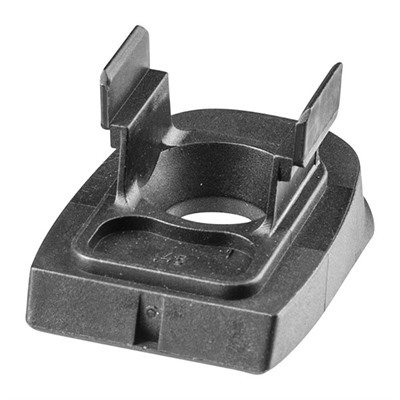 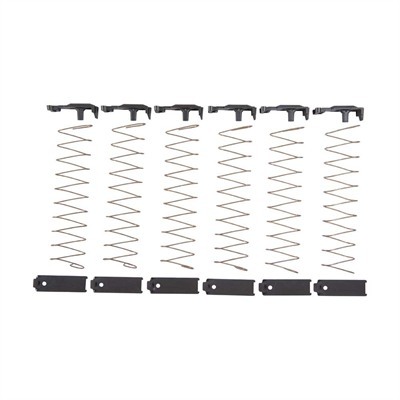 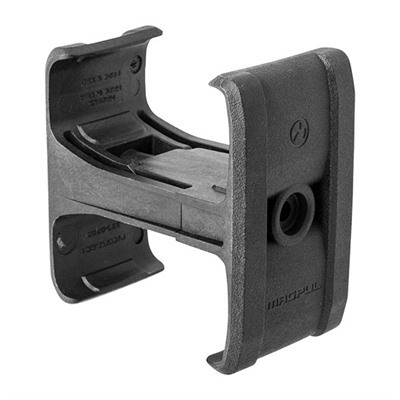 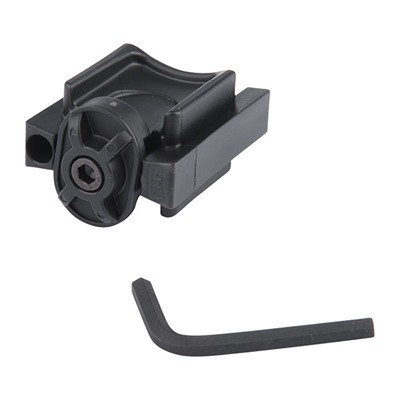 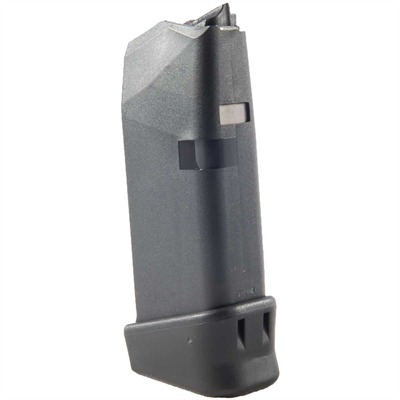 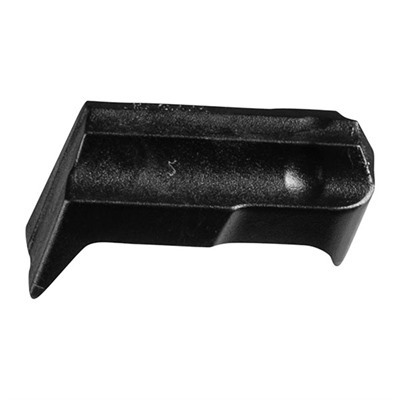 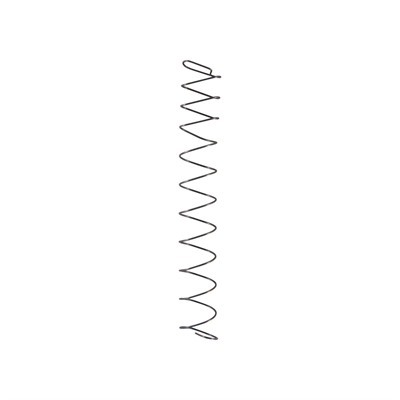 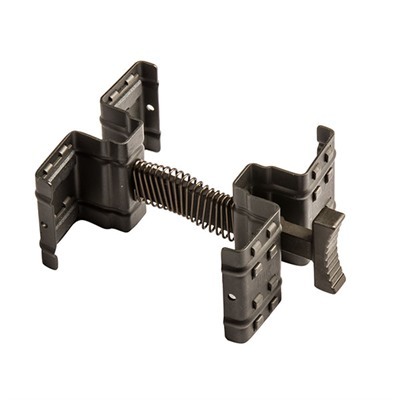 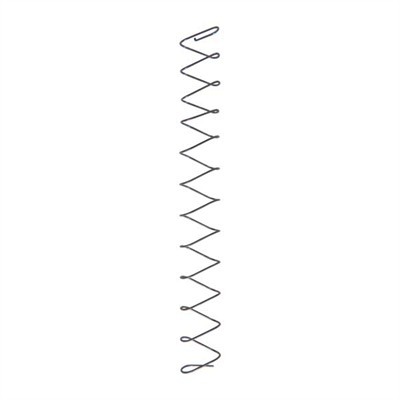 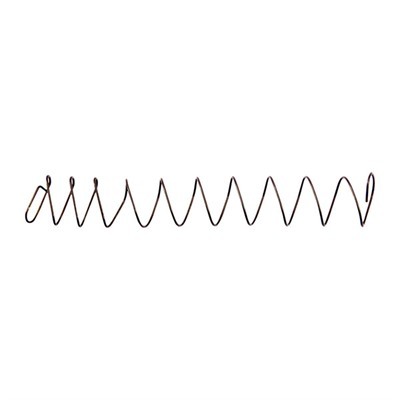 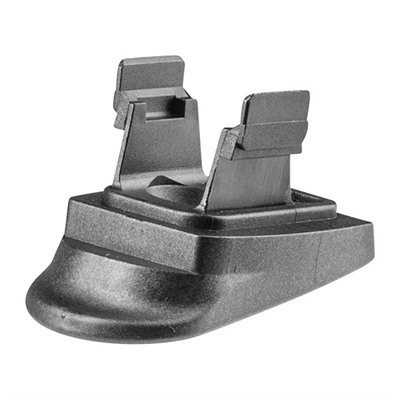 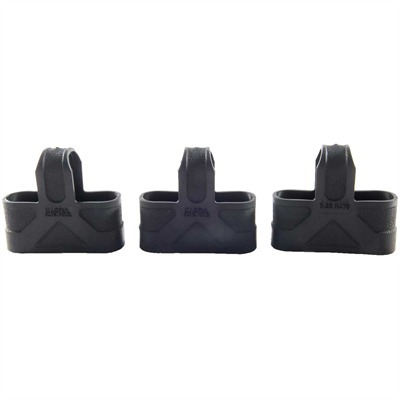 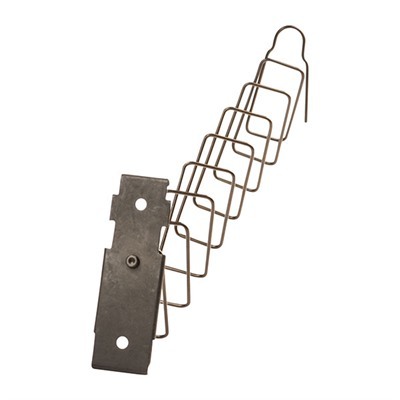 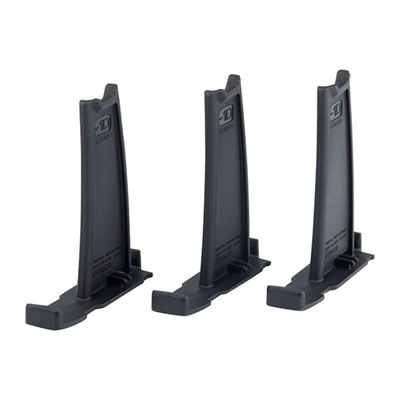 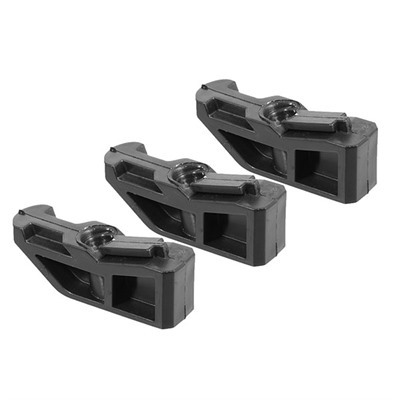 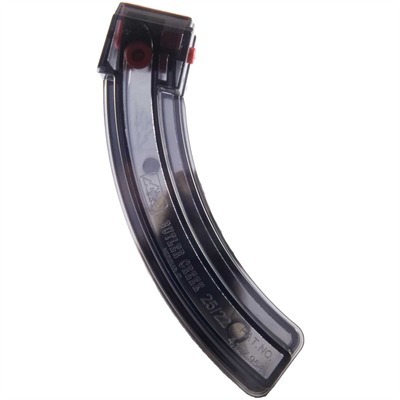 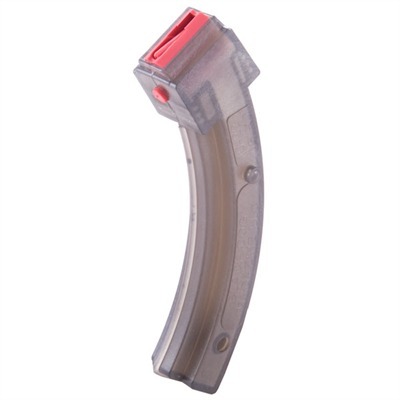 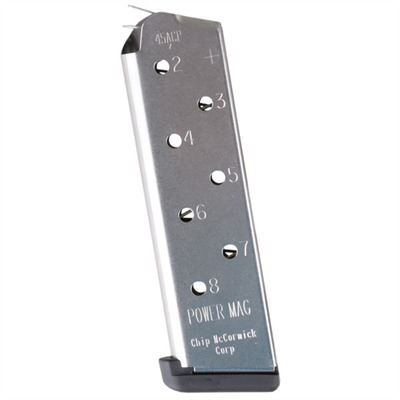 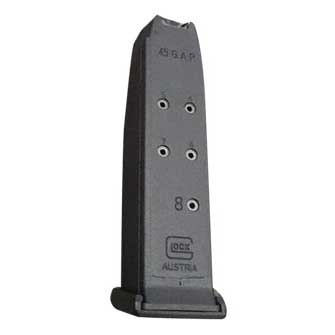 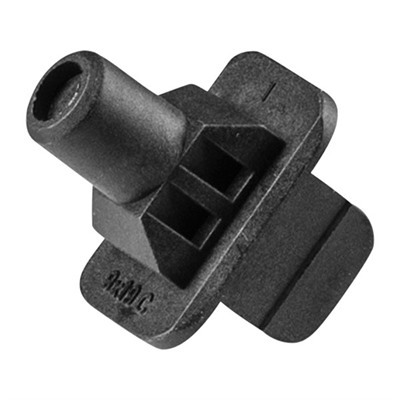 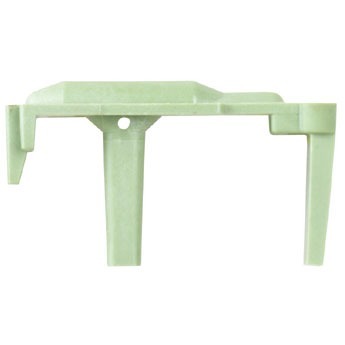 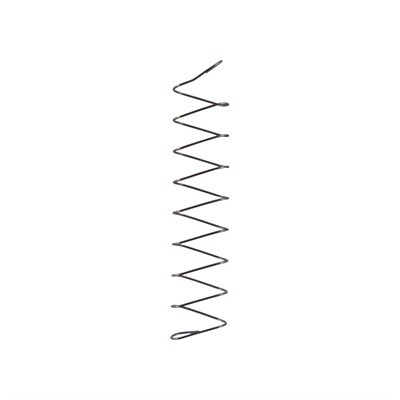 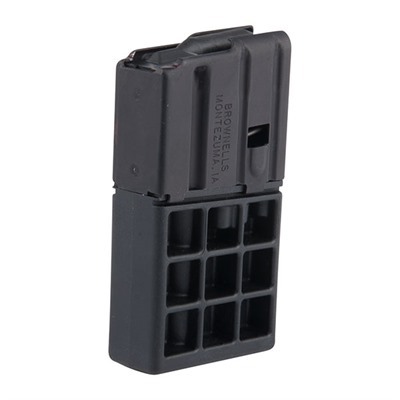 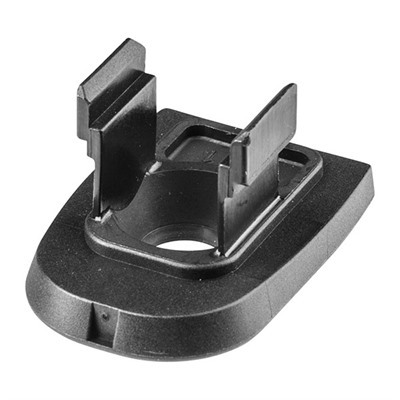 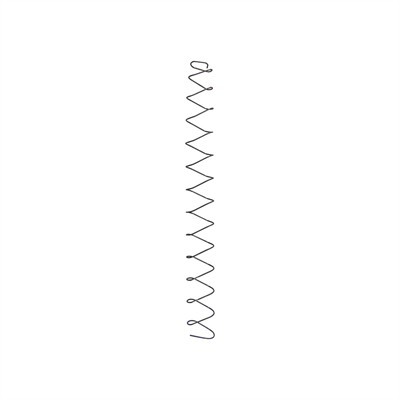 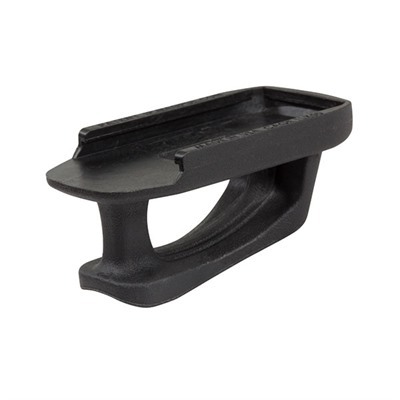 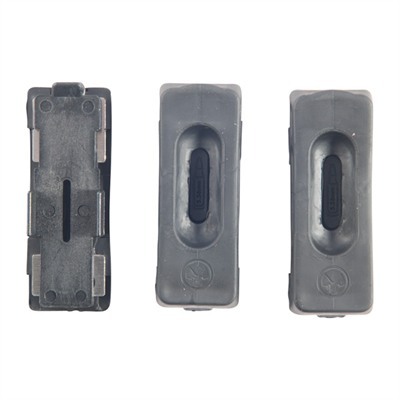 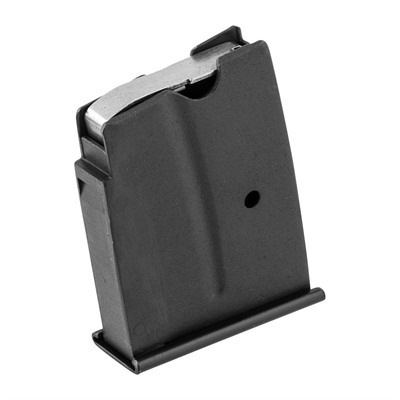 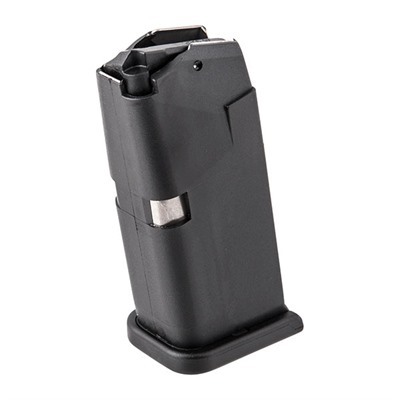 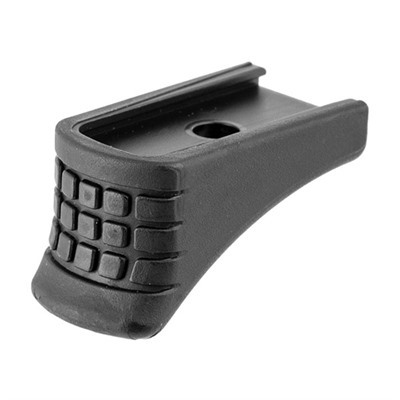 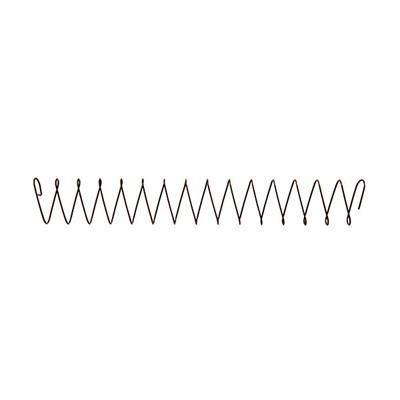 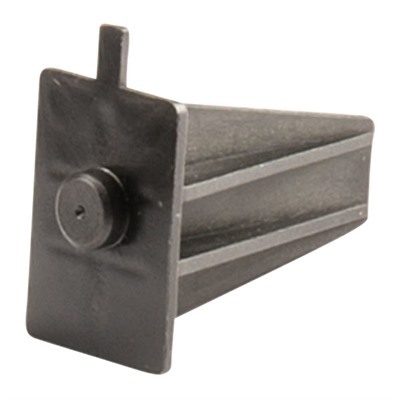 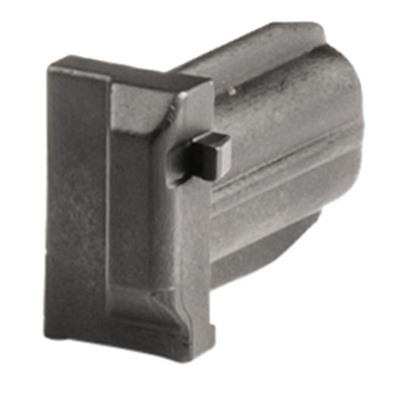 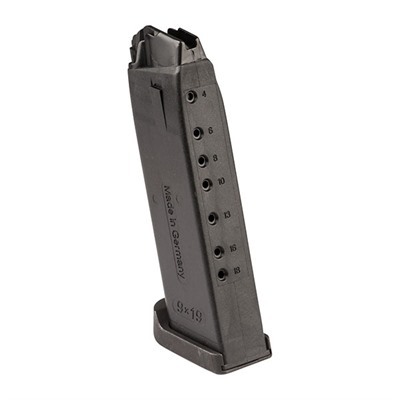 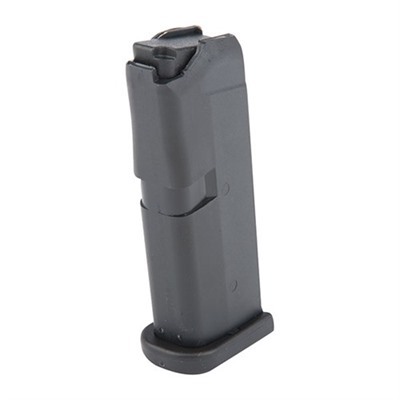 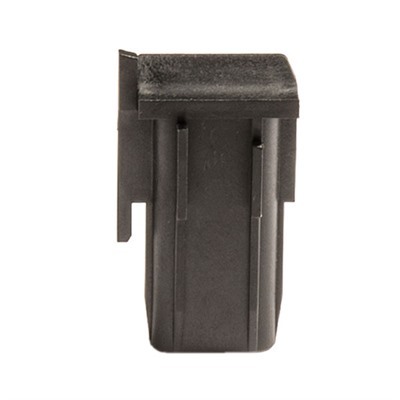 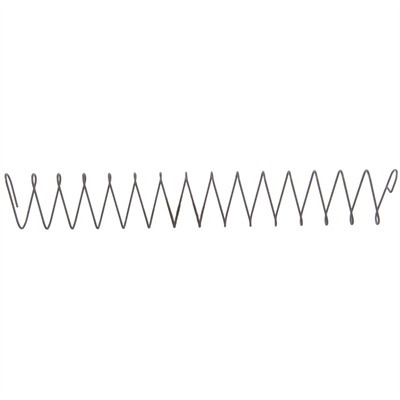 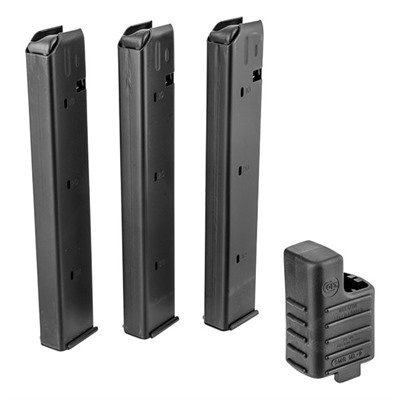 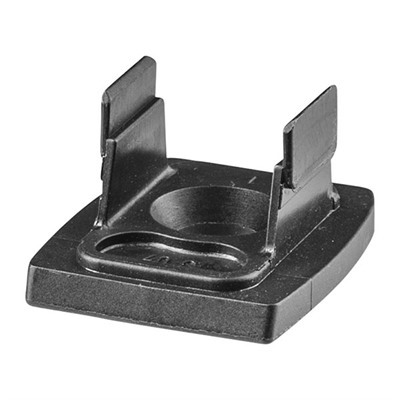 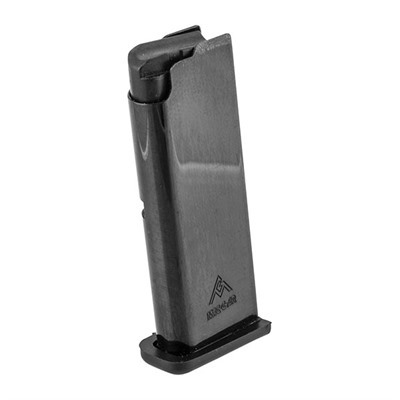 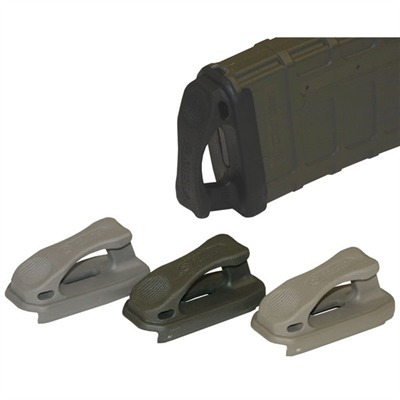 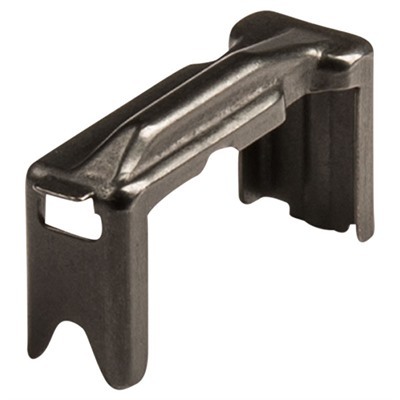 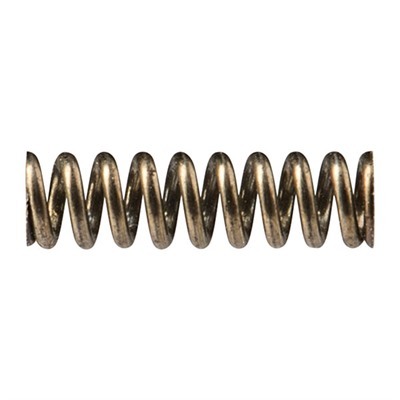 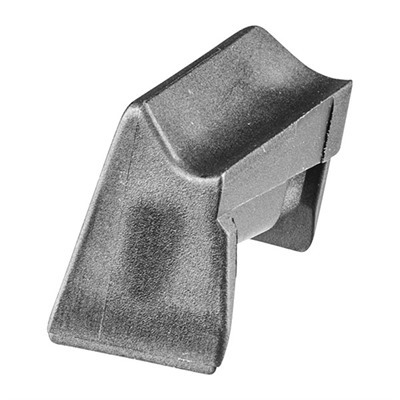 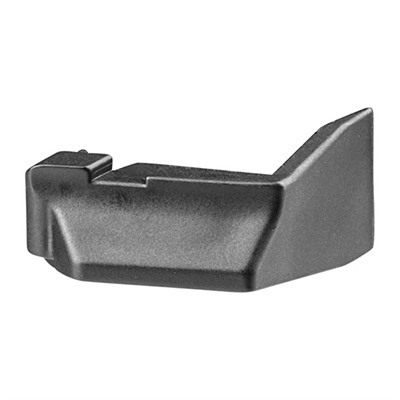 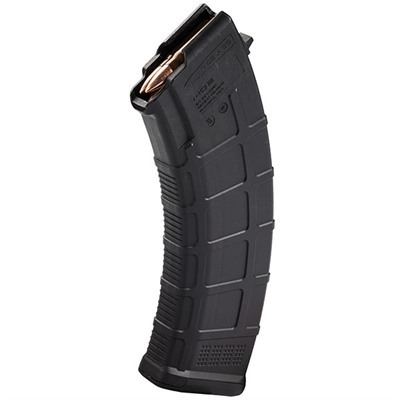 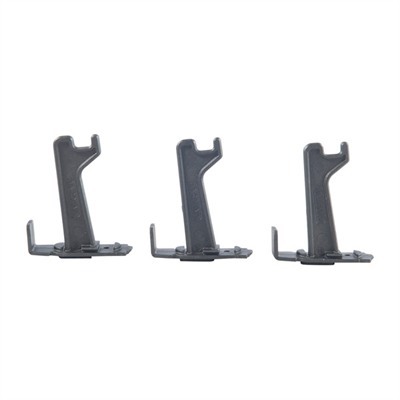 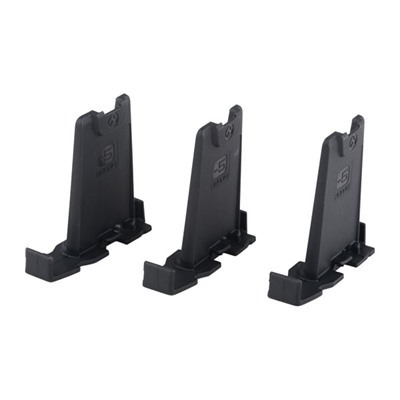 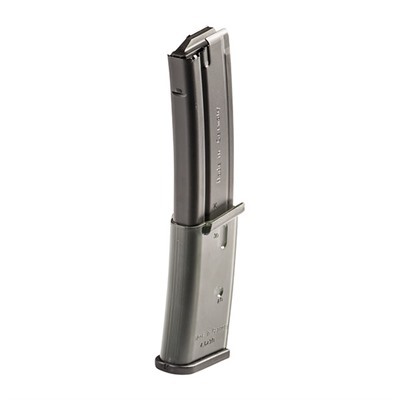 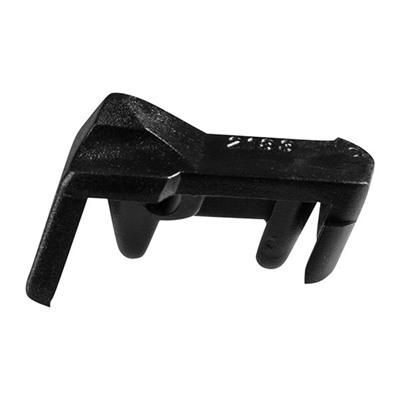 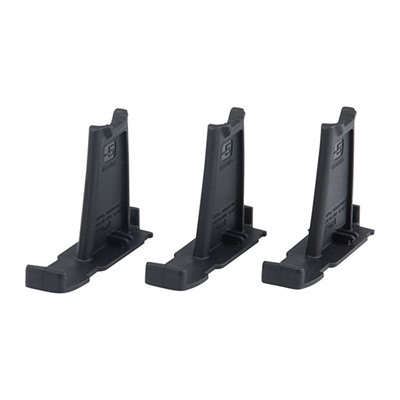 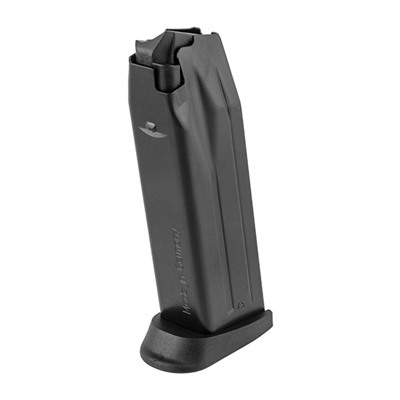 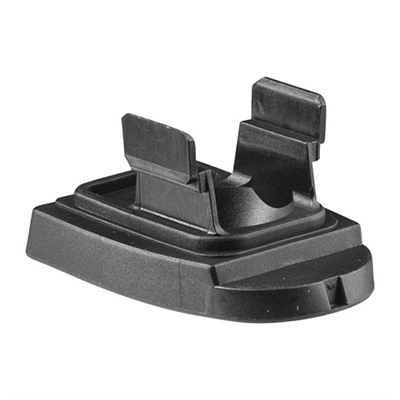 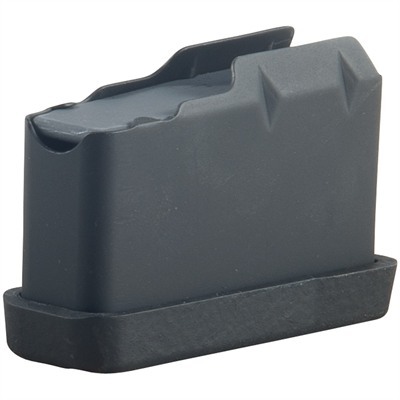 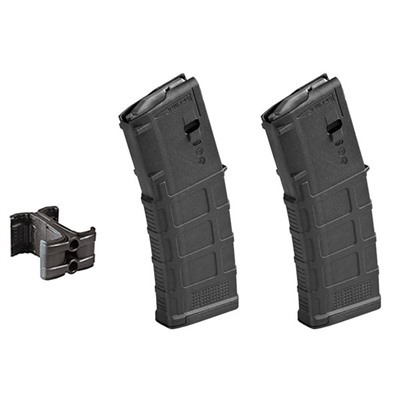 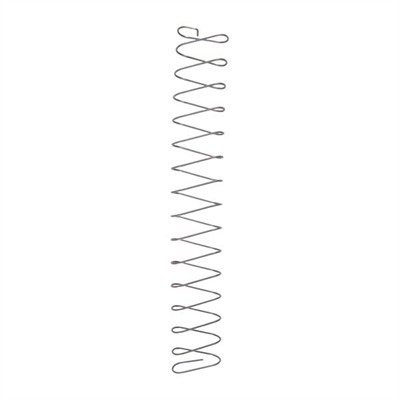 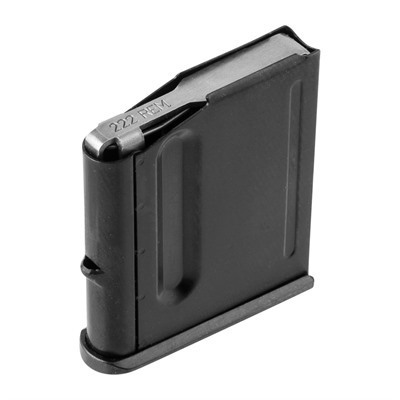 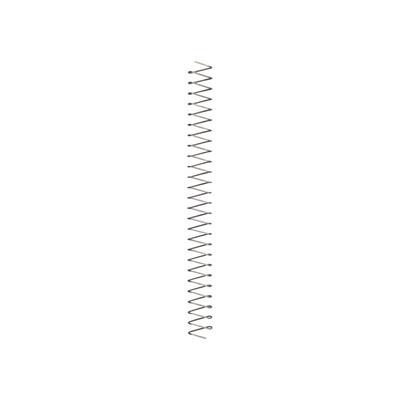 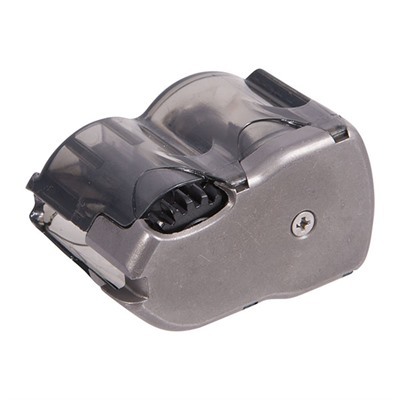 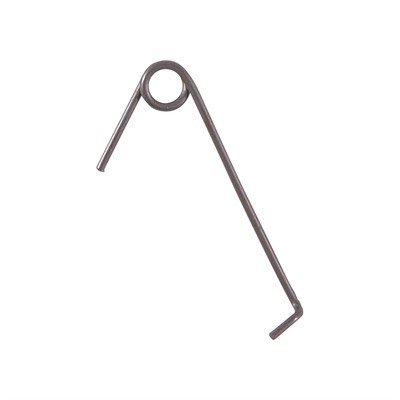 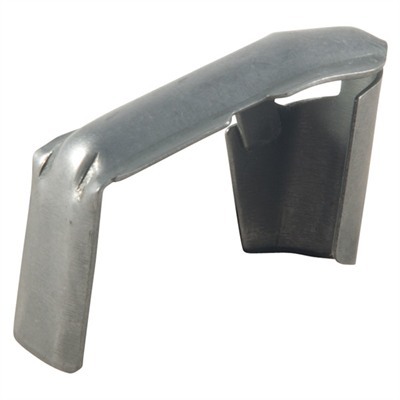 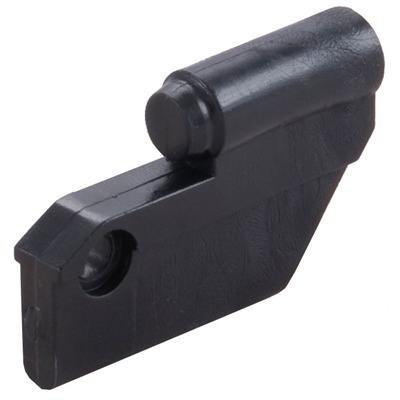 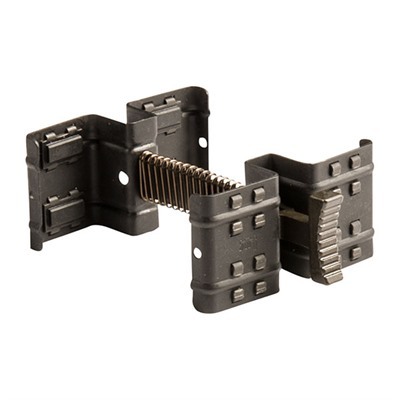 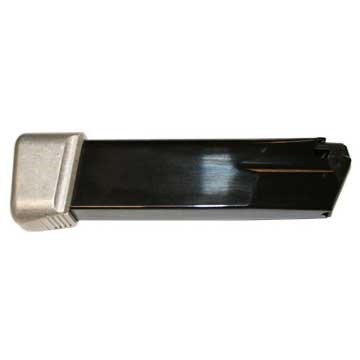 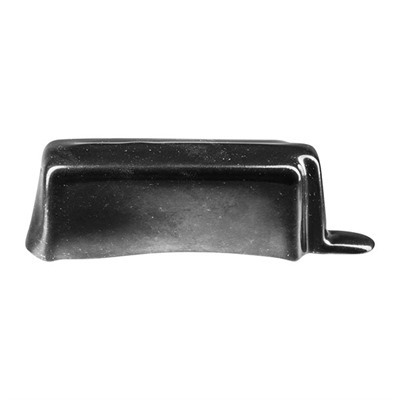 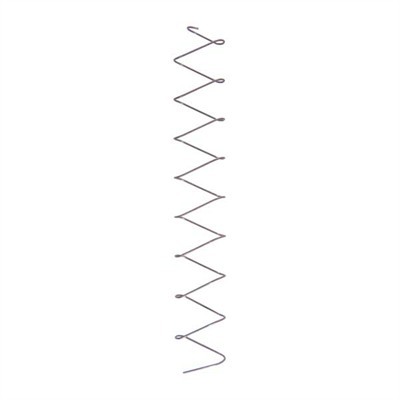 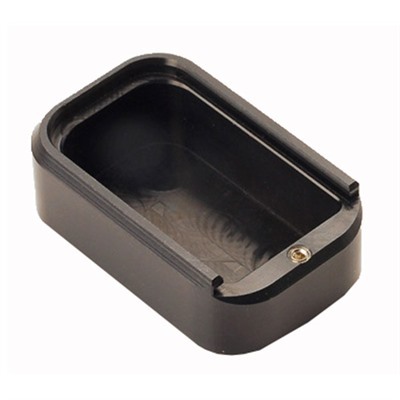 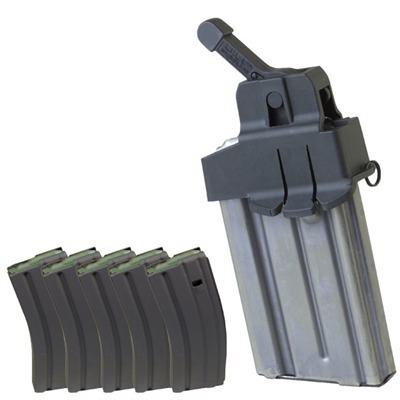 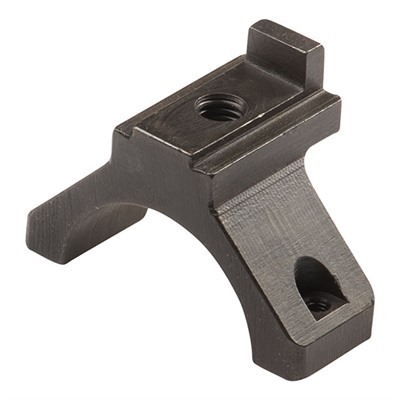 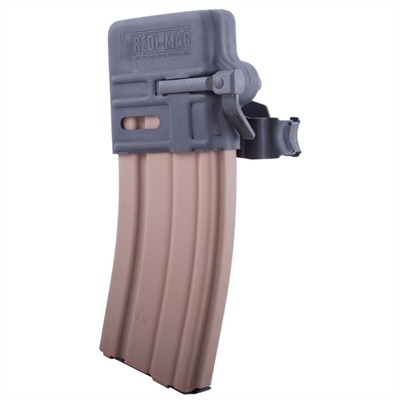 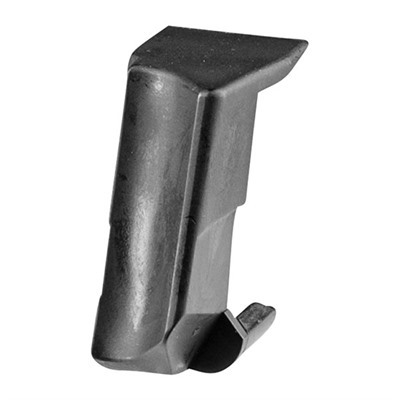 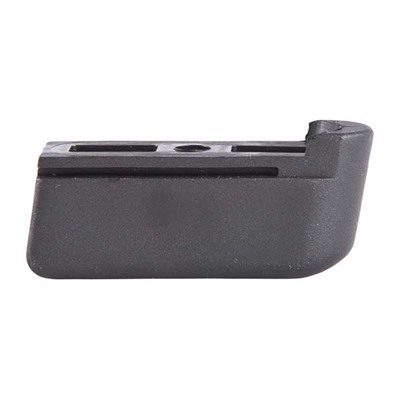 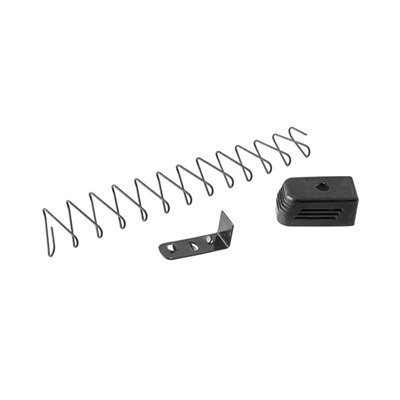 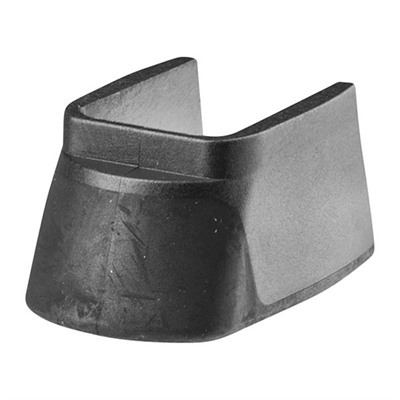 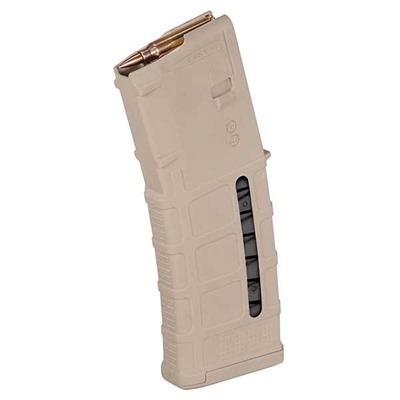 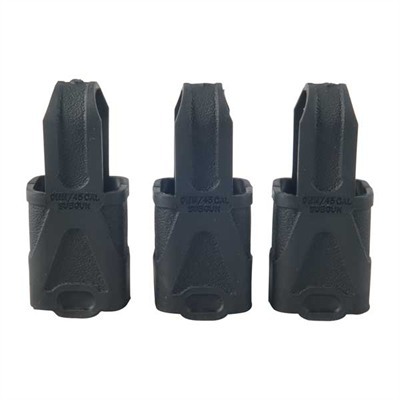 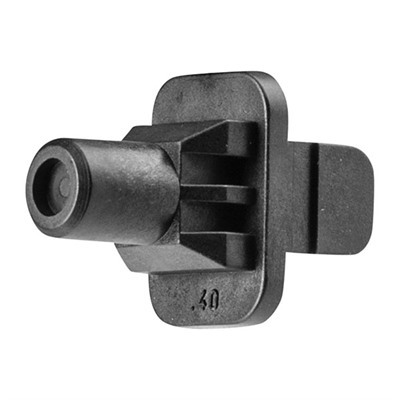 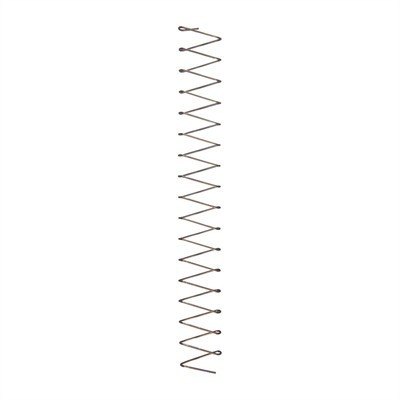 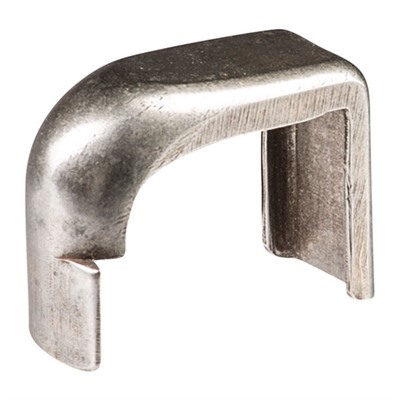 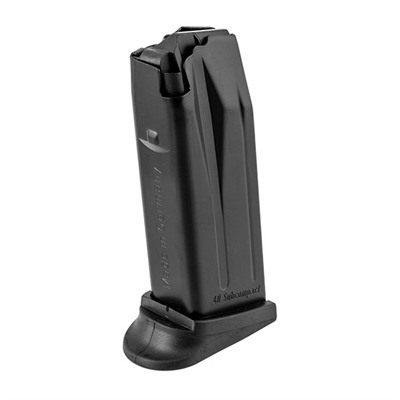 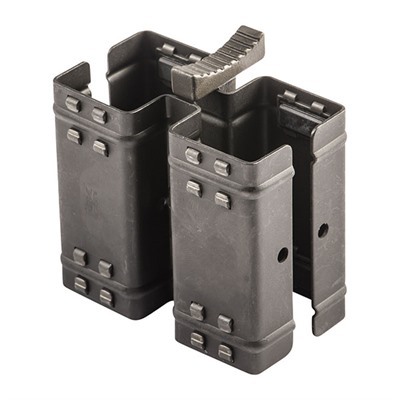 G21/G23/G32 Magazine Spring For Glock? 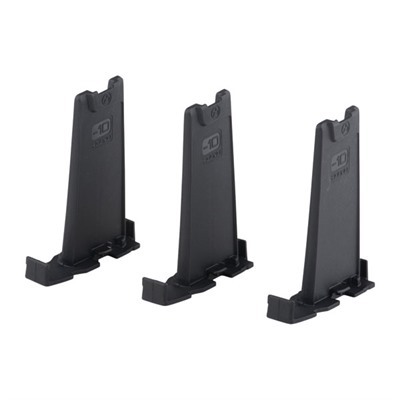 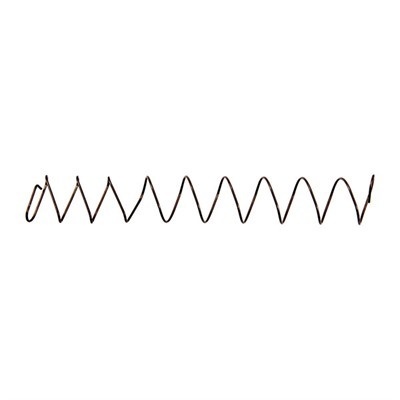 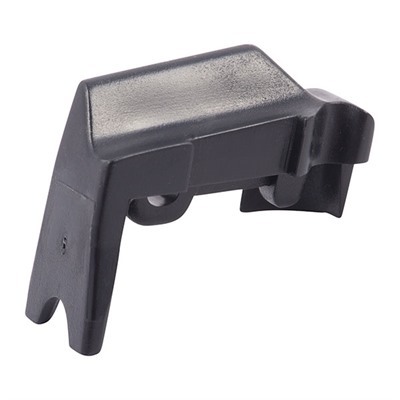 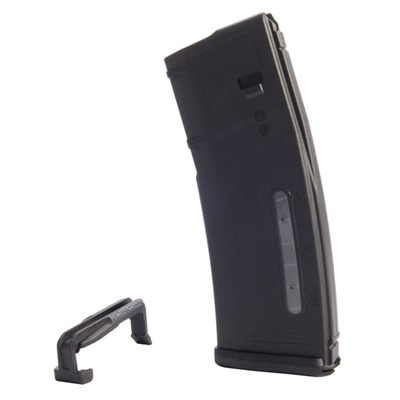 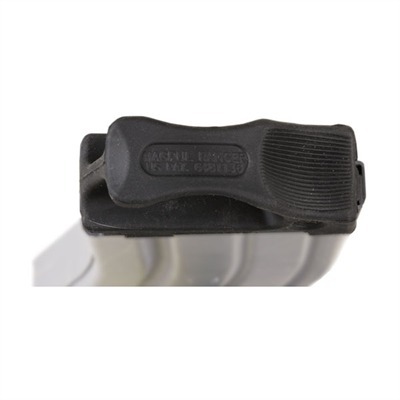 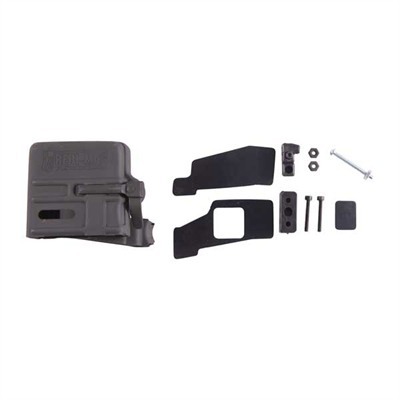 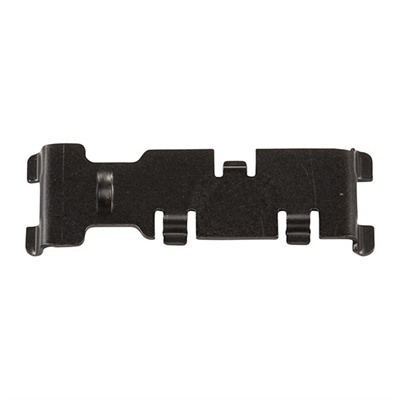 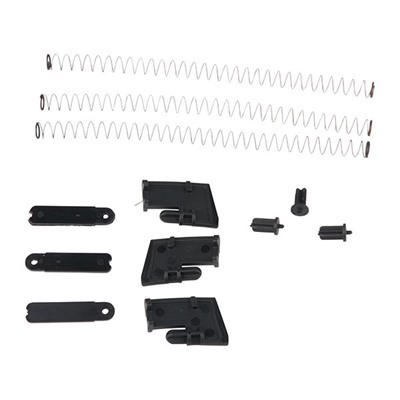 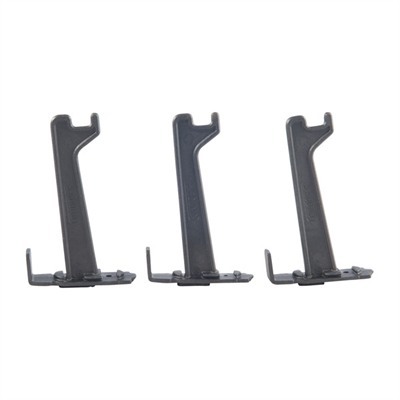 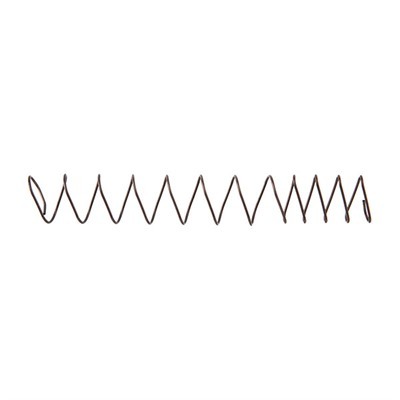 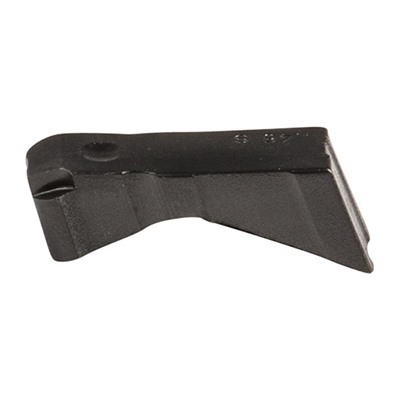 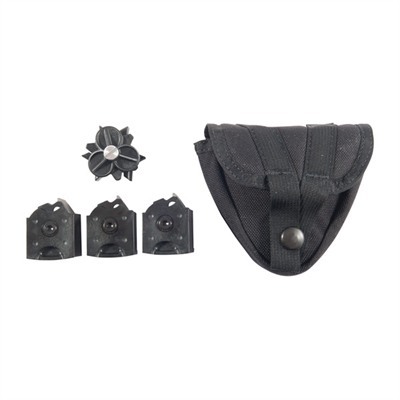 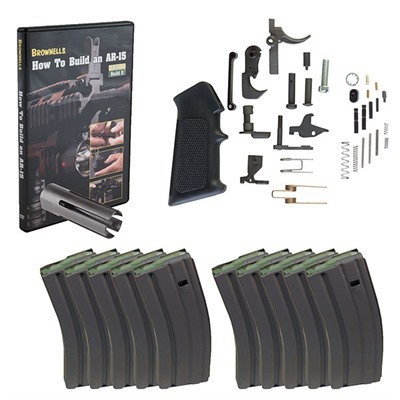 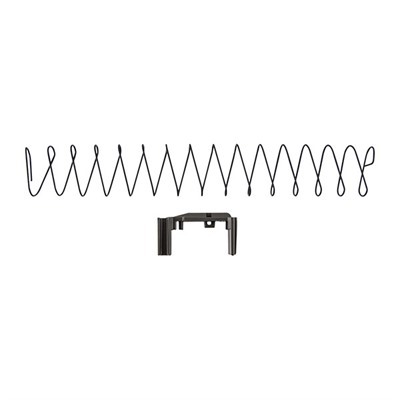 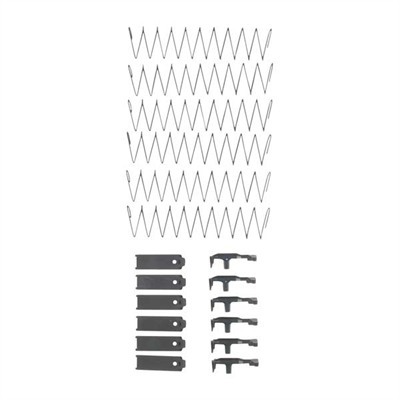 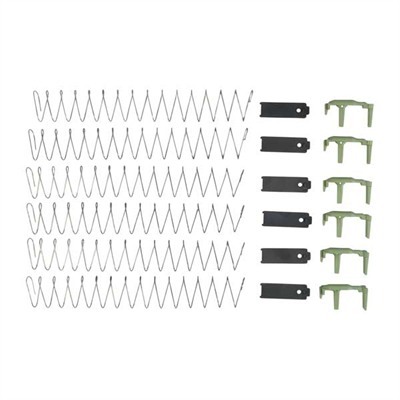 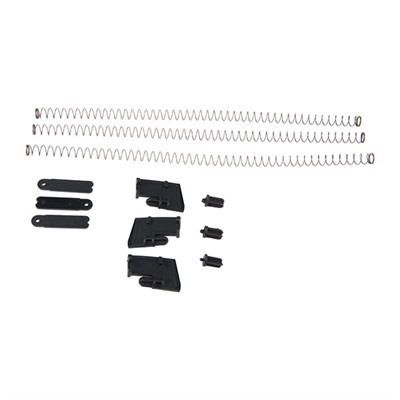 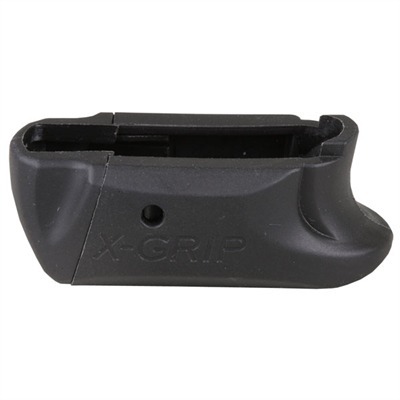 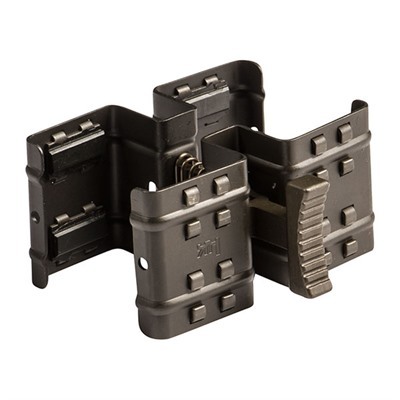 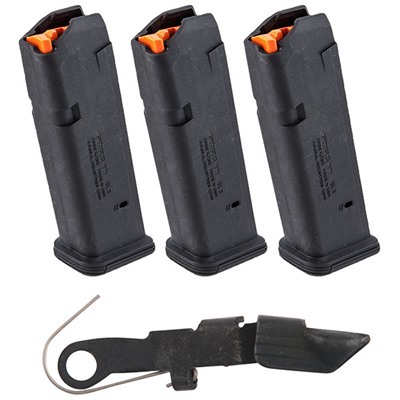 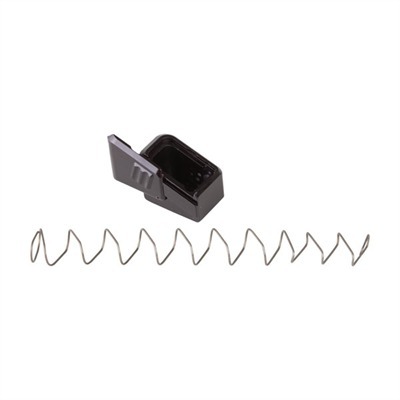 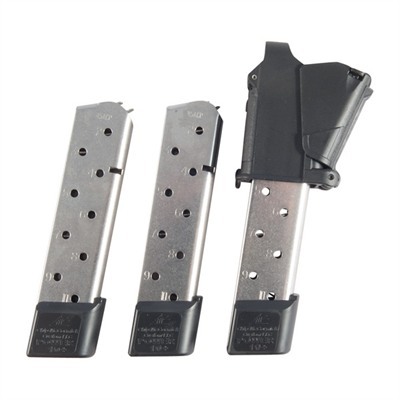 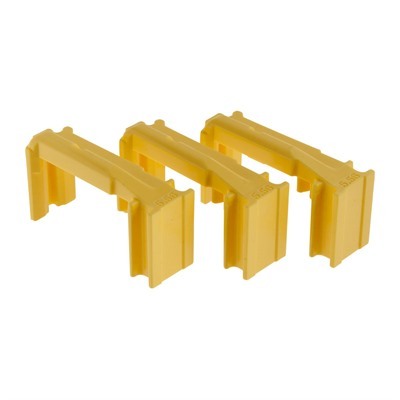 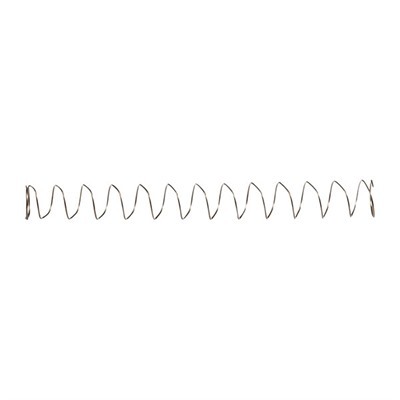 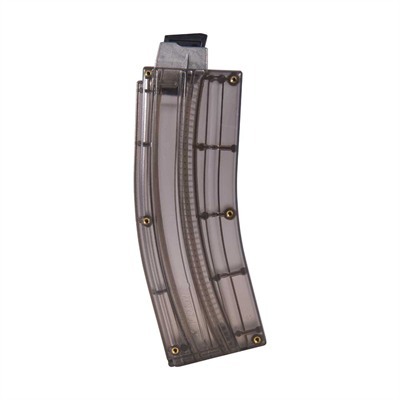 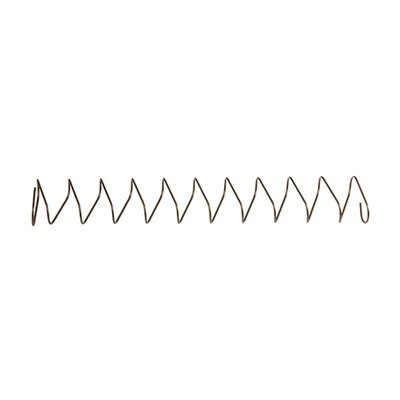 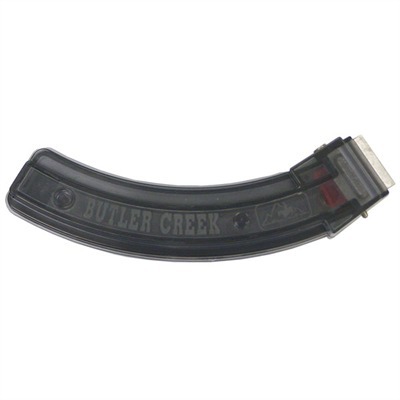 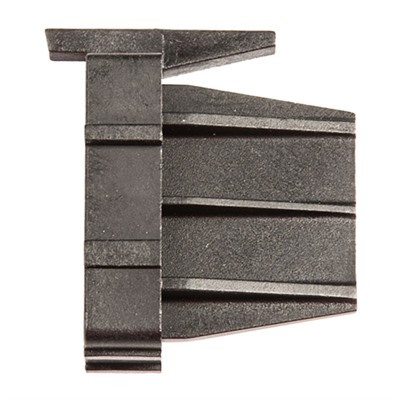 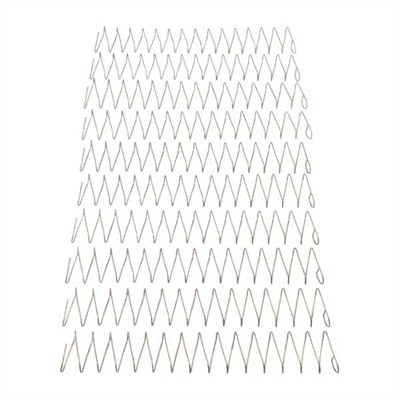 Extended Magazine Spring For Glock?